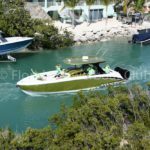 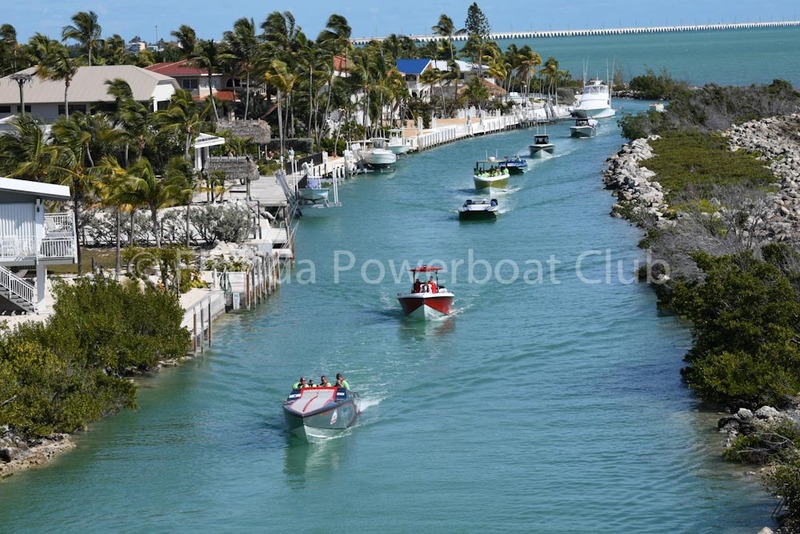 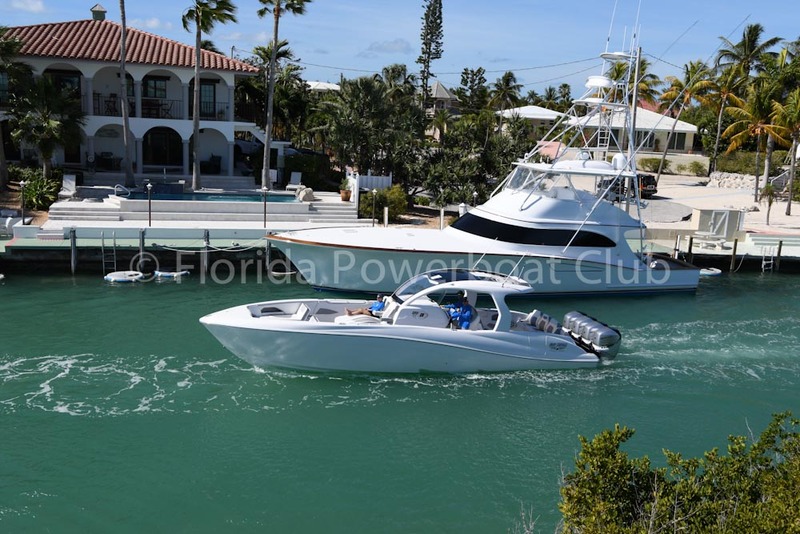 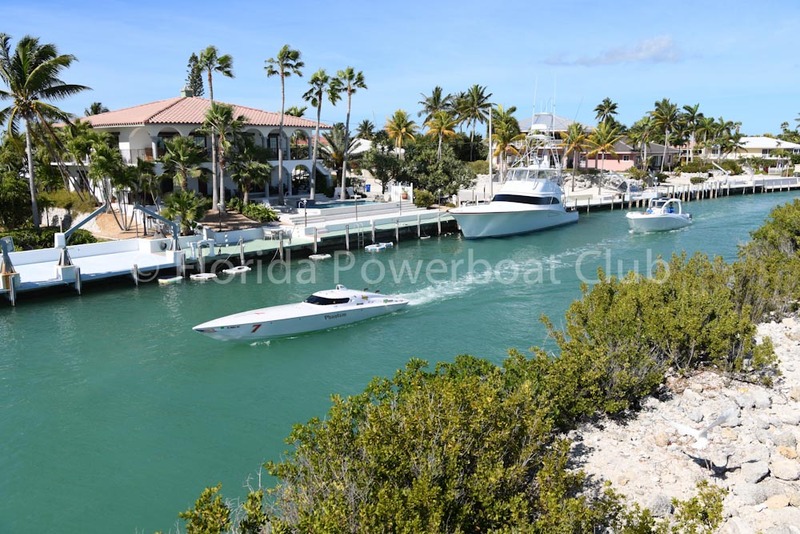 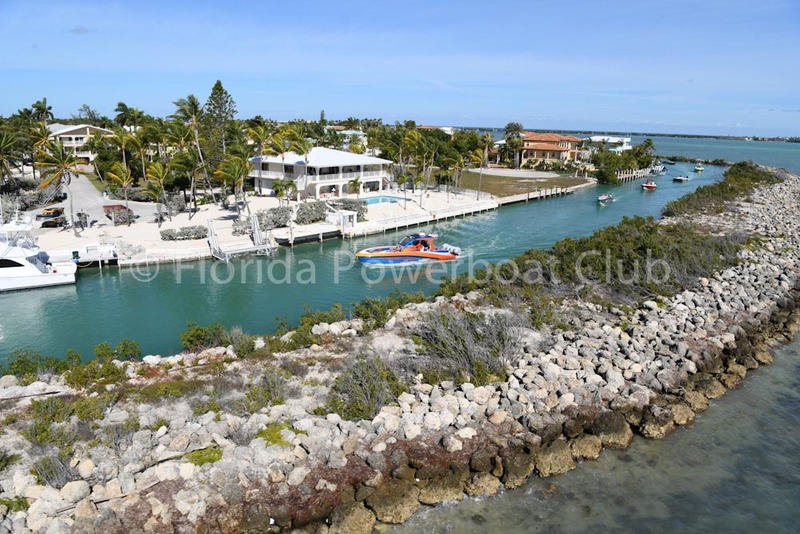 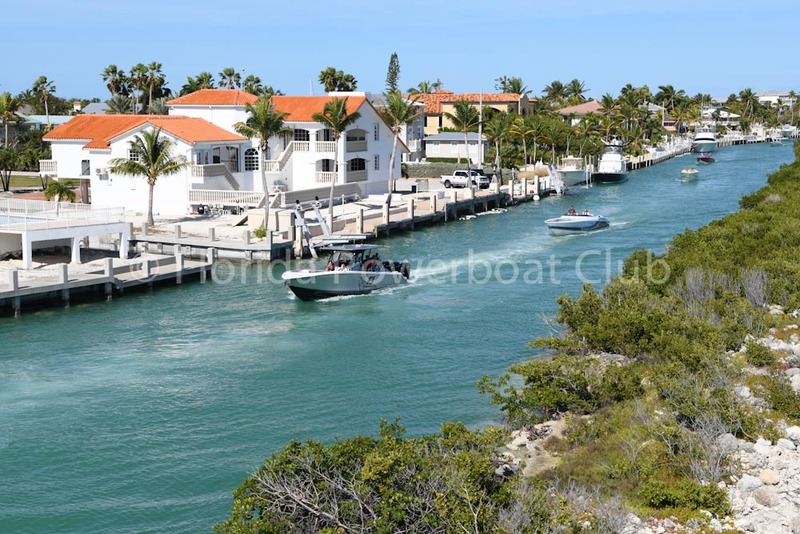 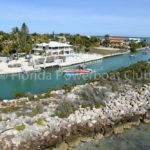 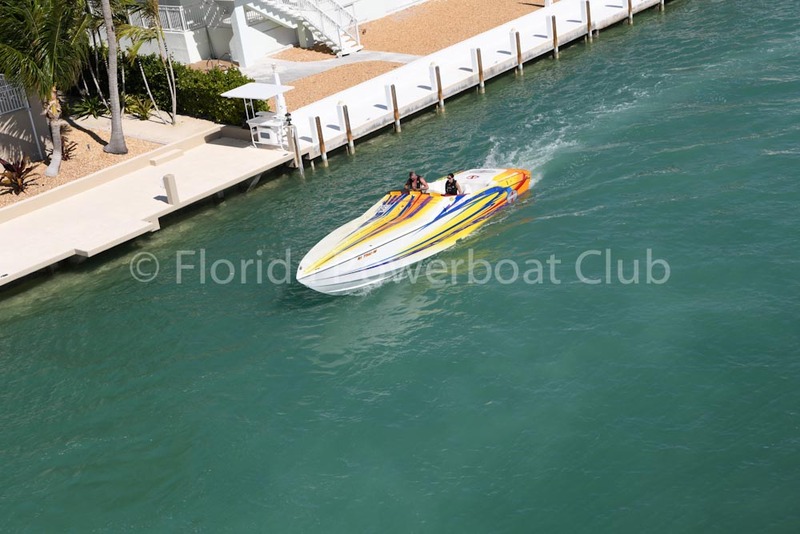 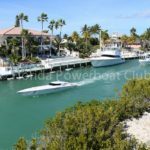 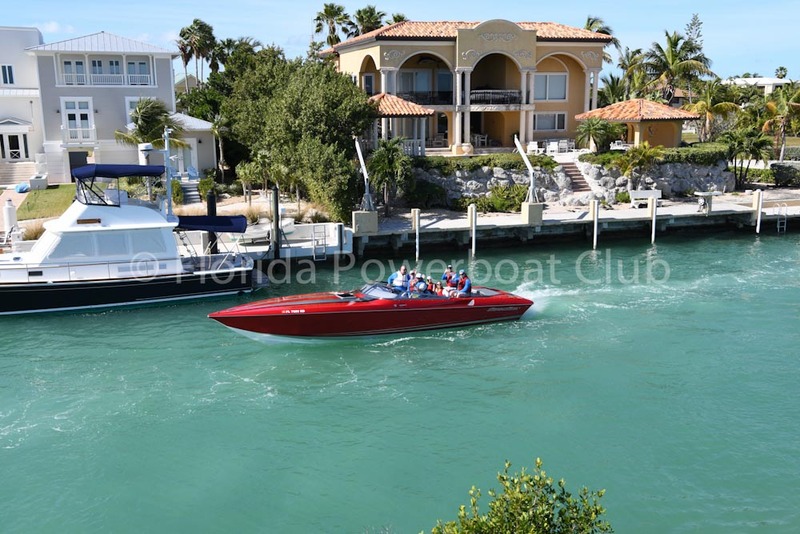 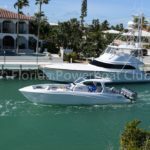 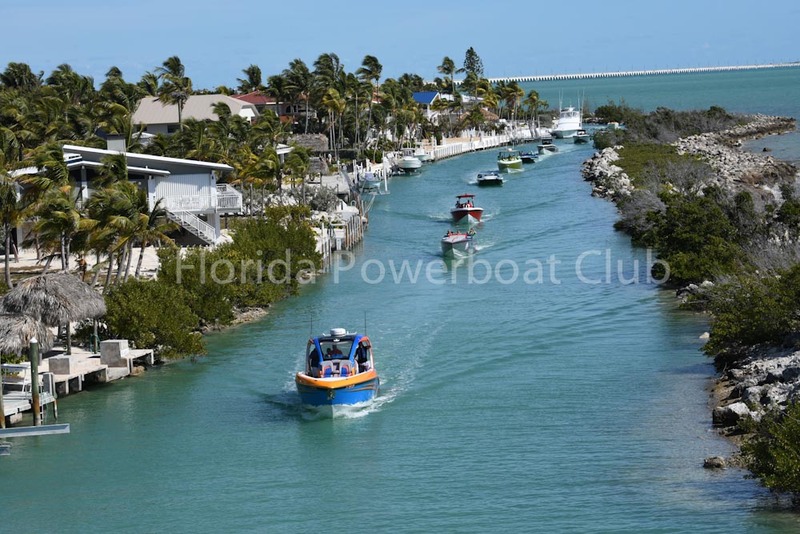 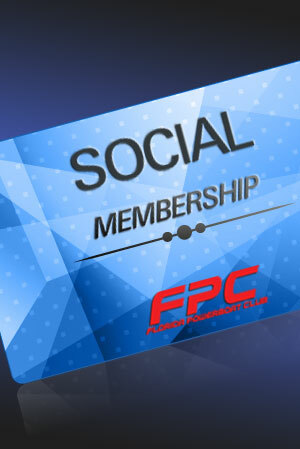 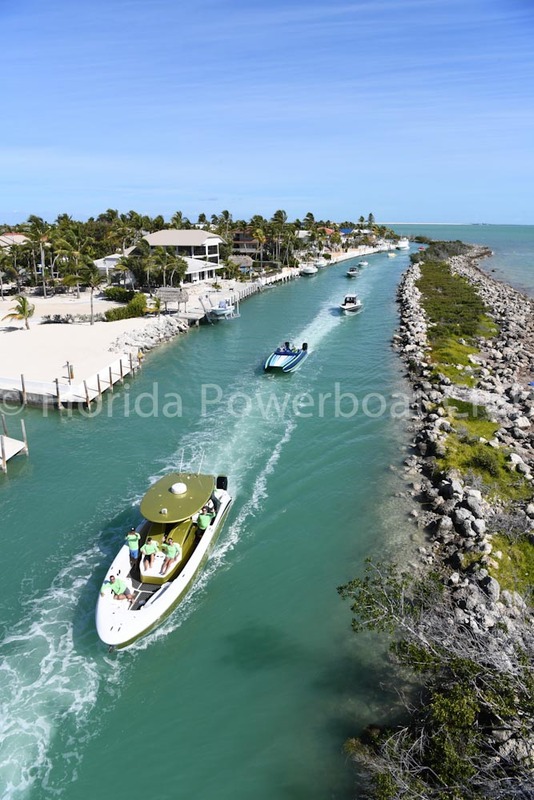 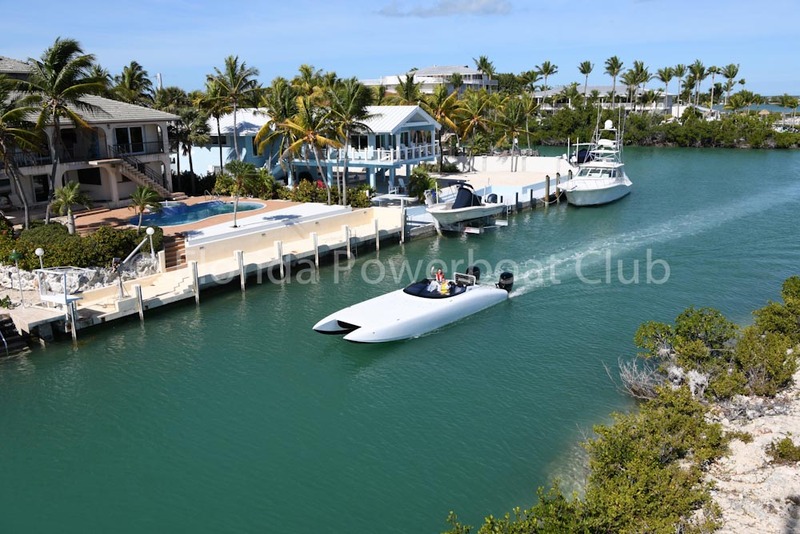 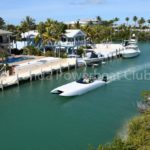 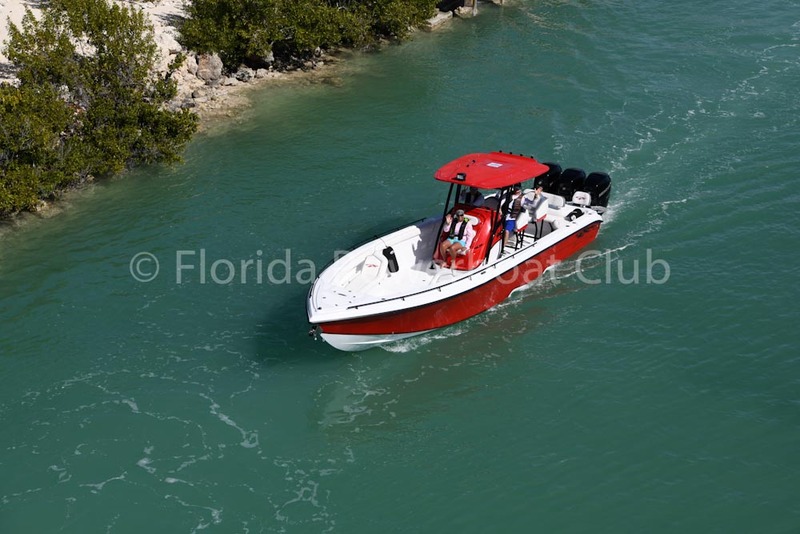 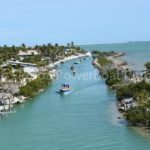 FPC members and guests participated in a mid-winter escape to paradise as we traveled to the beautiful Hawks Cay Resort and Marina in Key West. 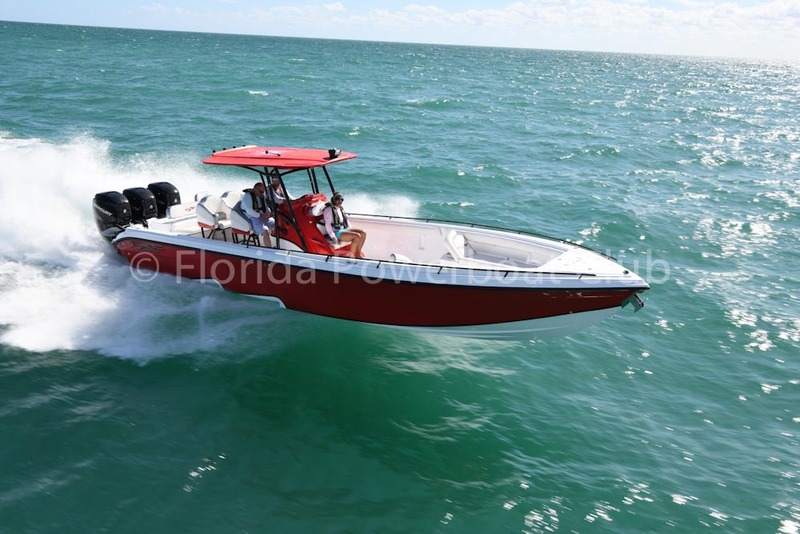 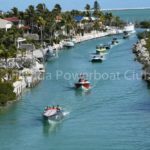 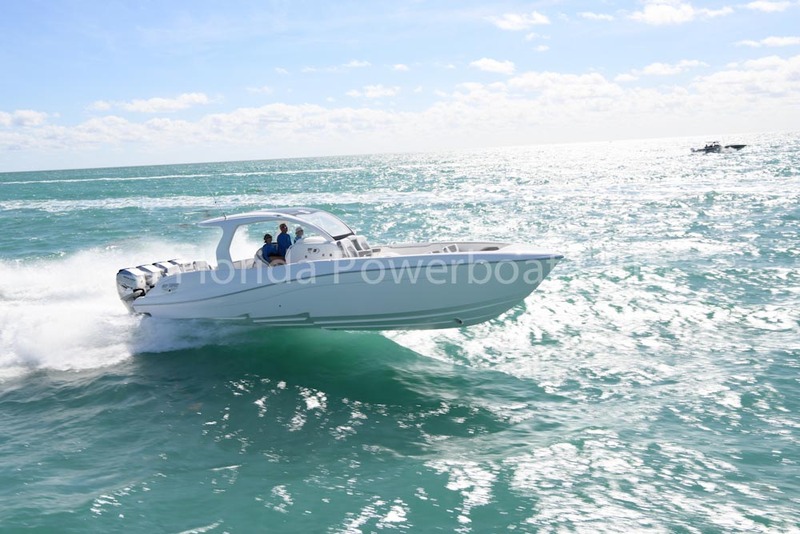 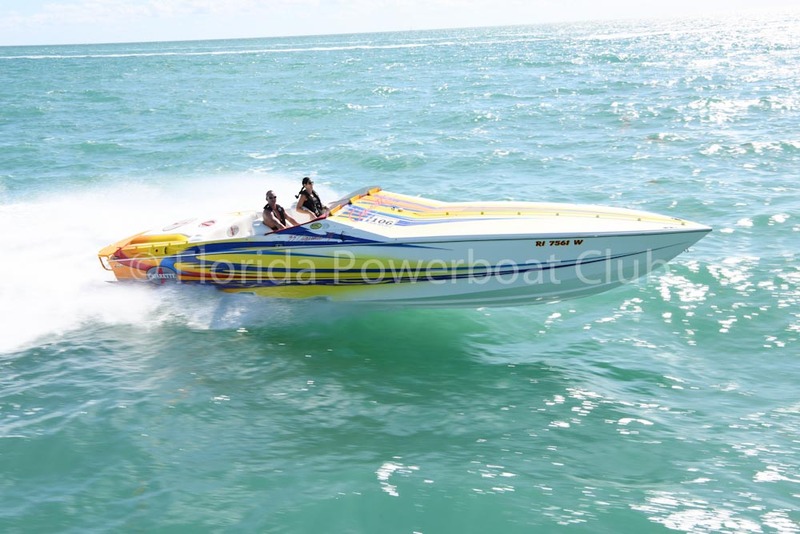 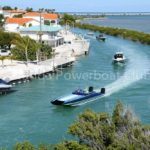 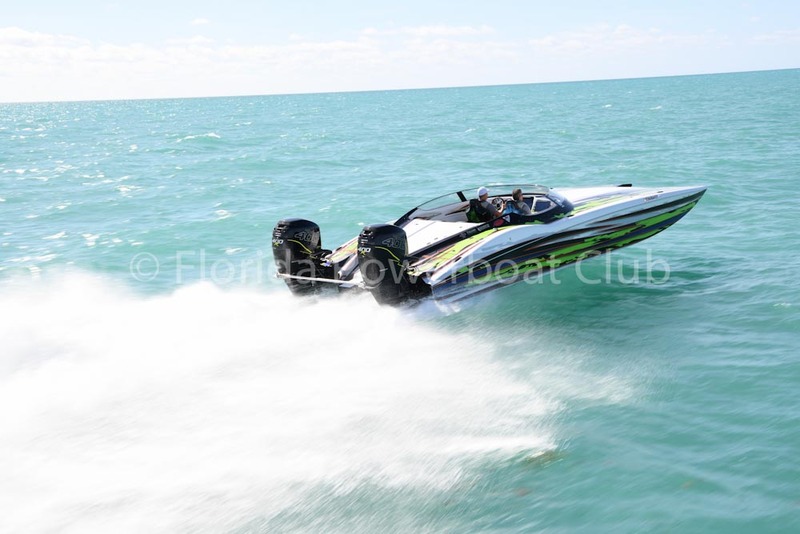 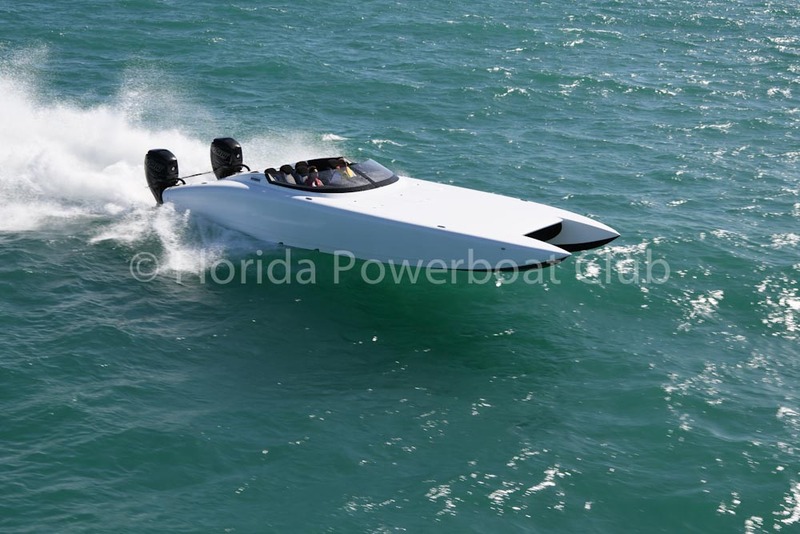 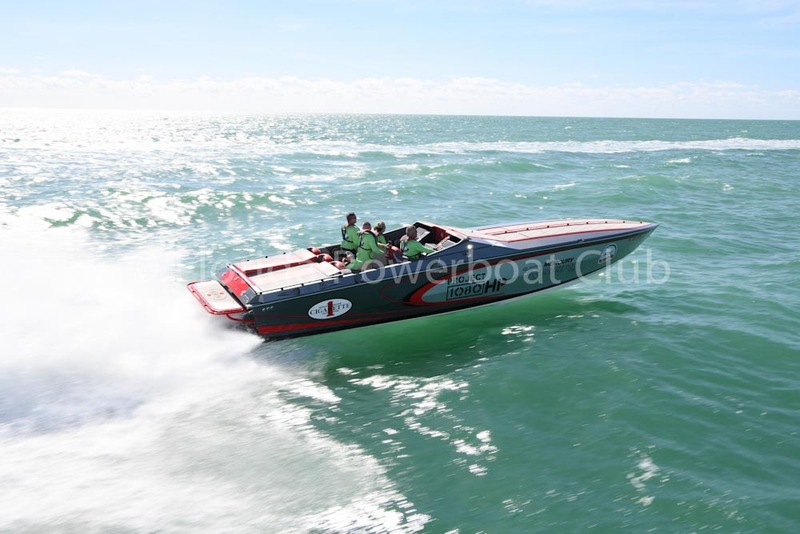 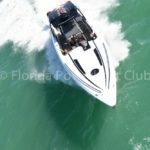 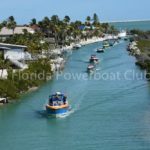 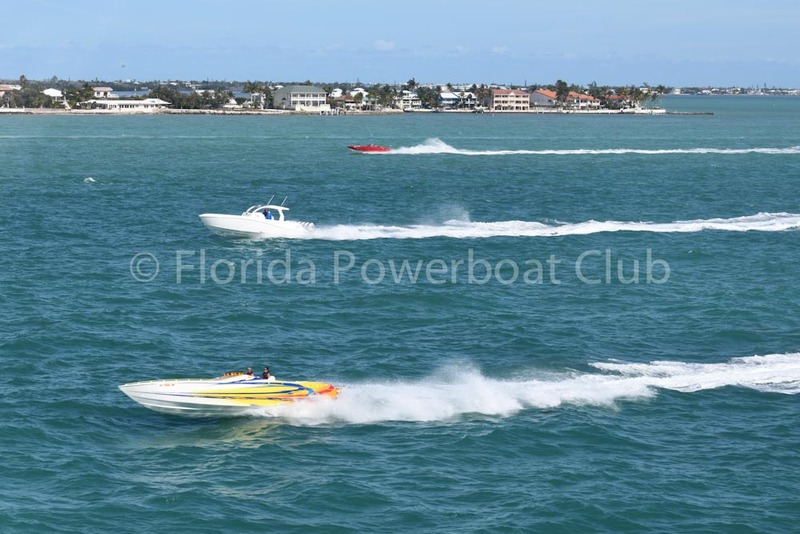 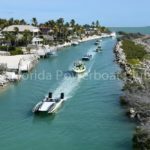 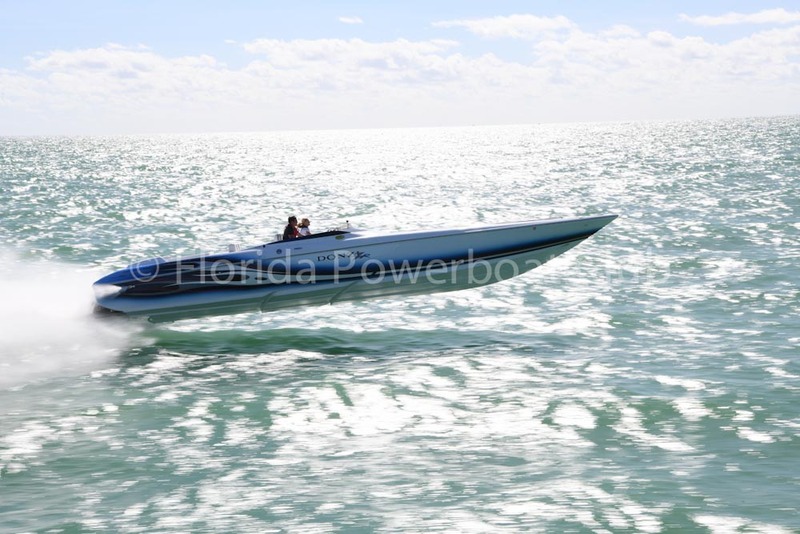 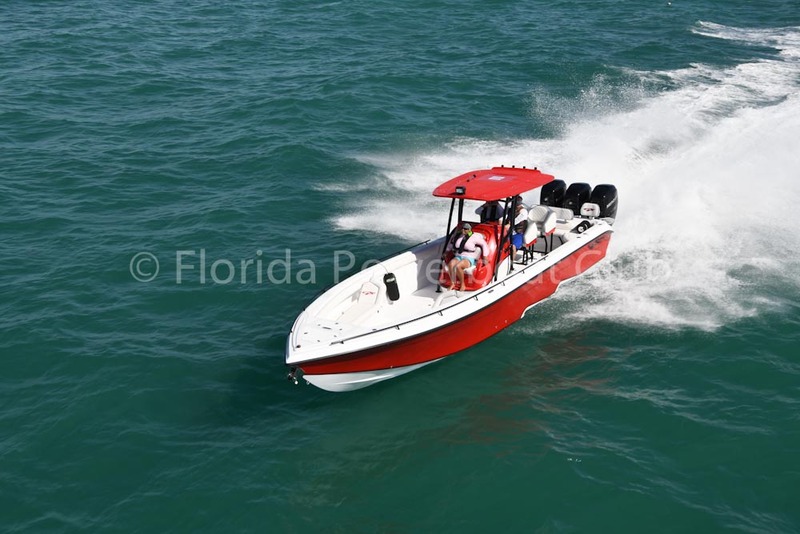 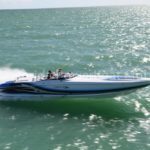 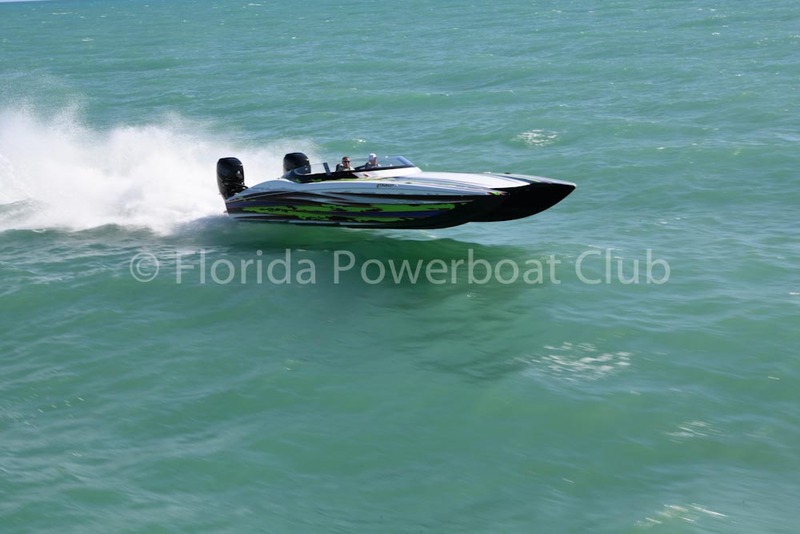 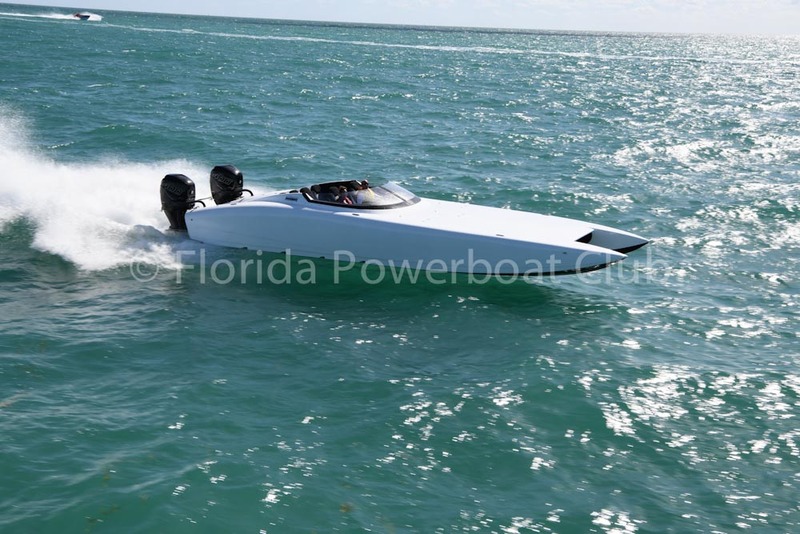 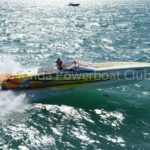 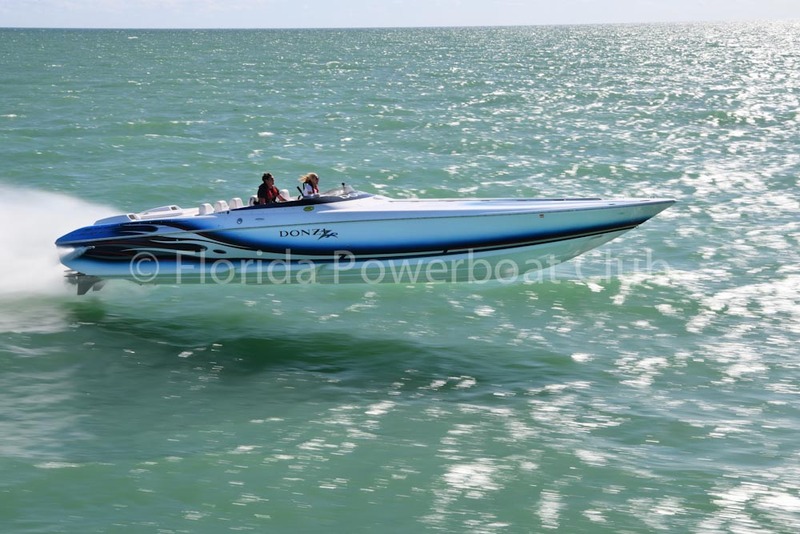 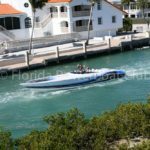 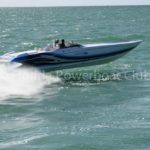 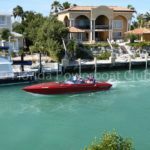 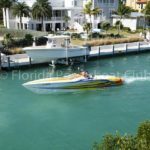 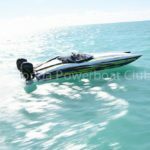 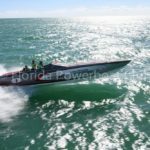 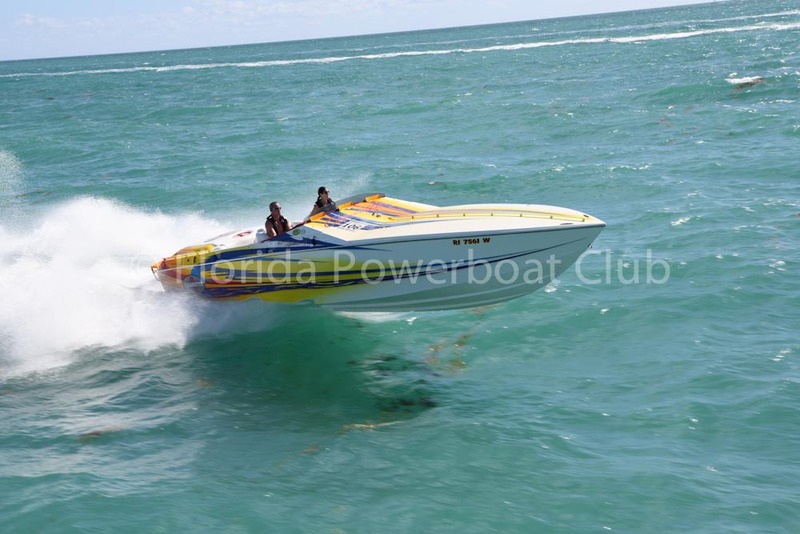 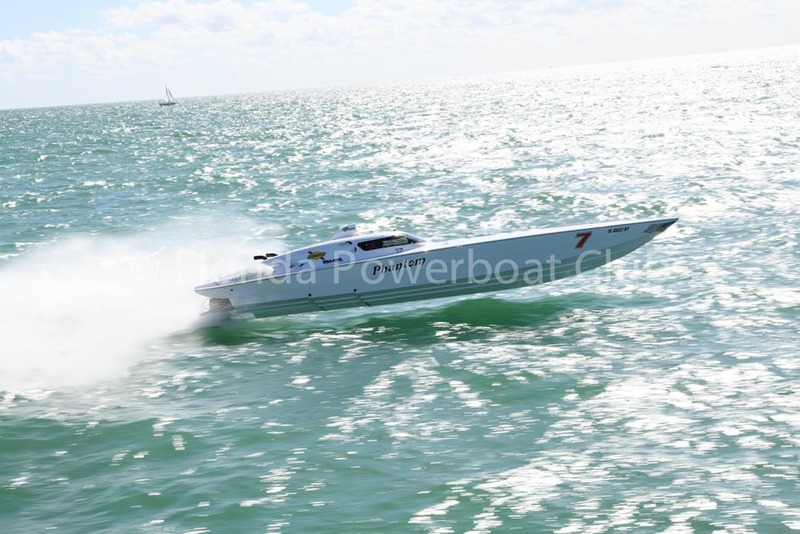 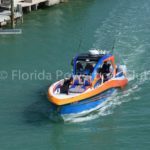 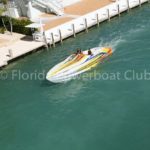 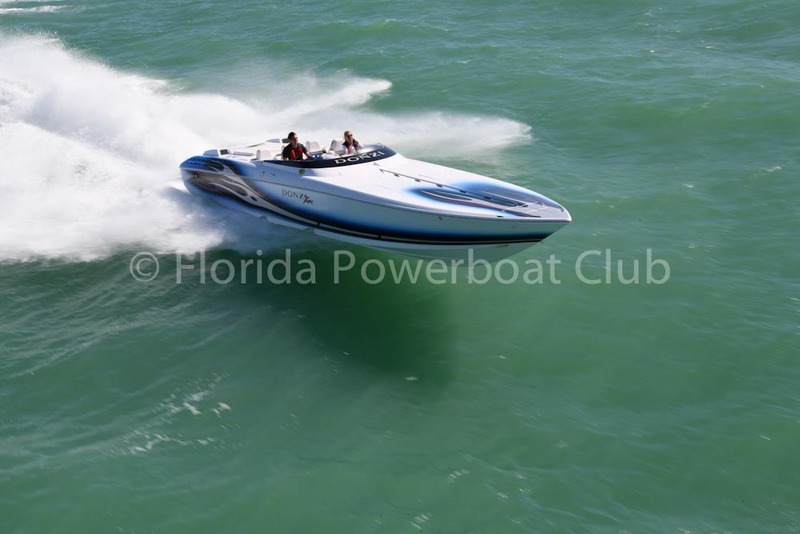 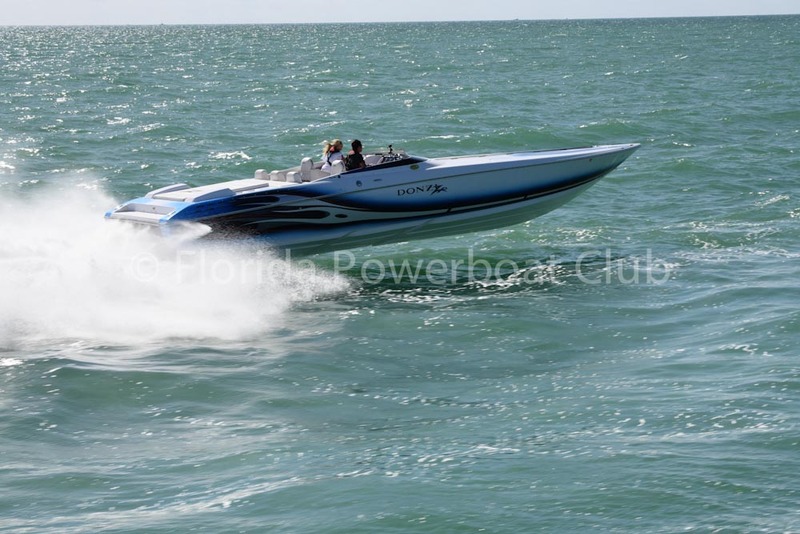 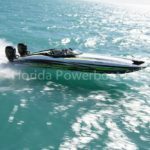 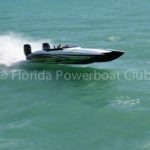 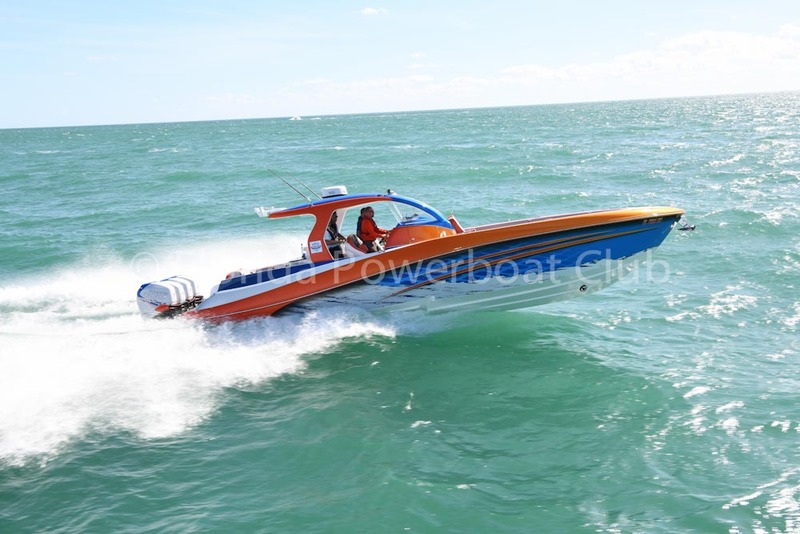 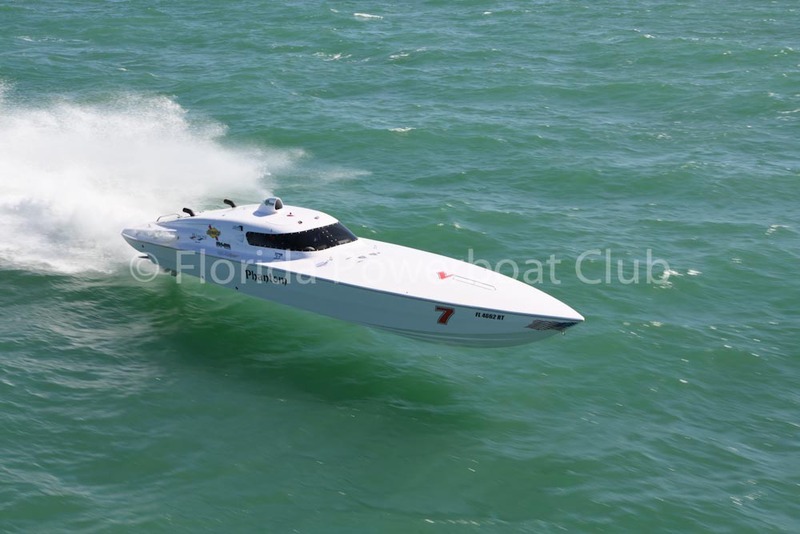 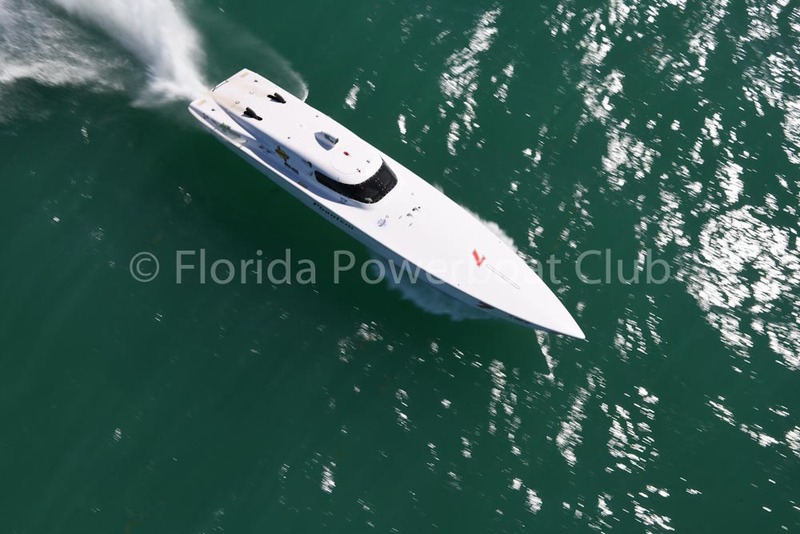 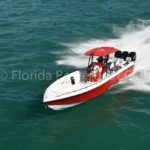 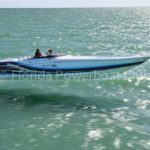 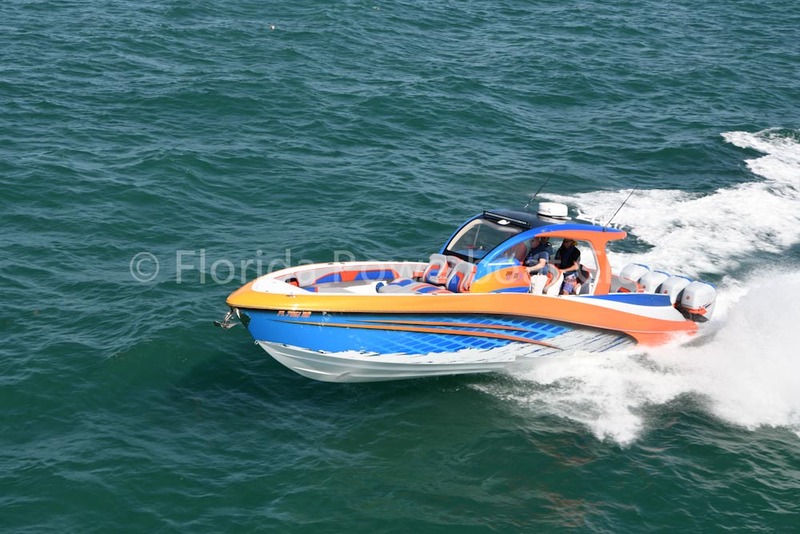 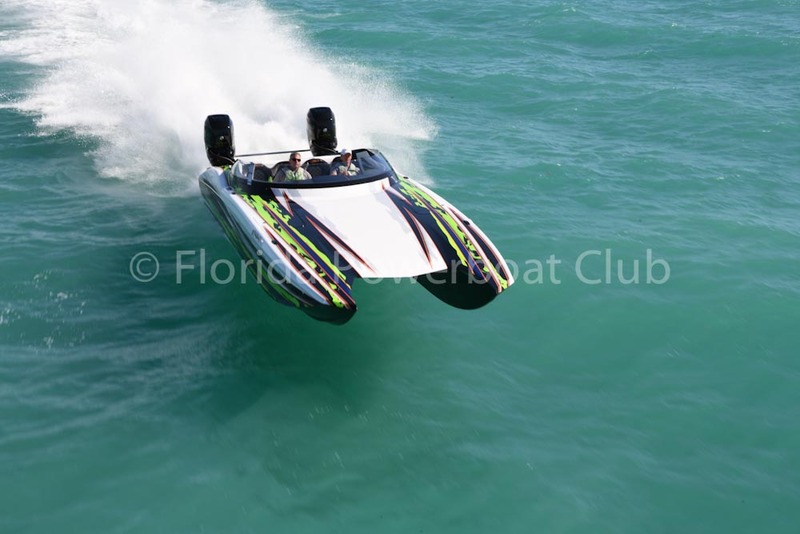 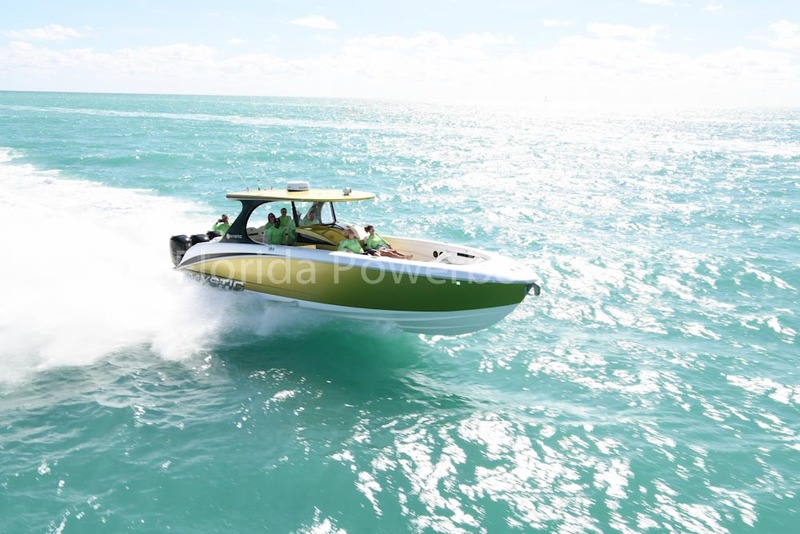 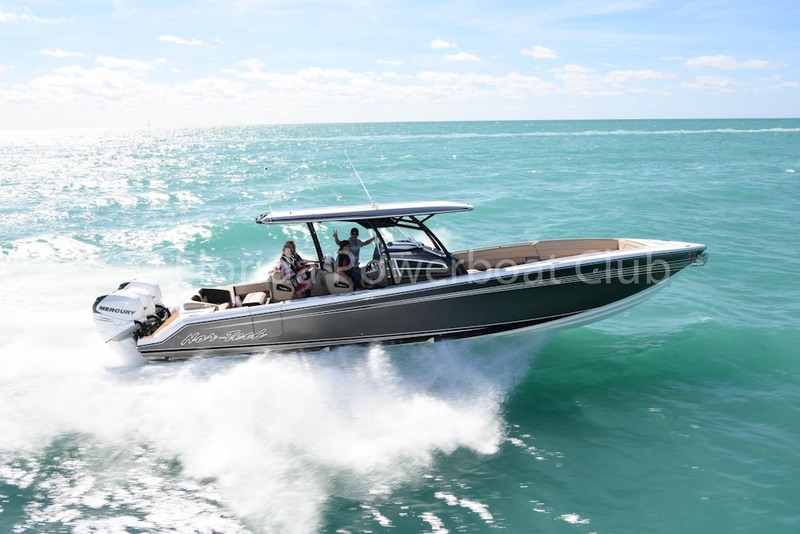 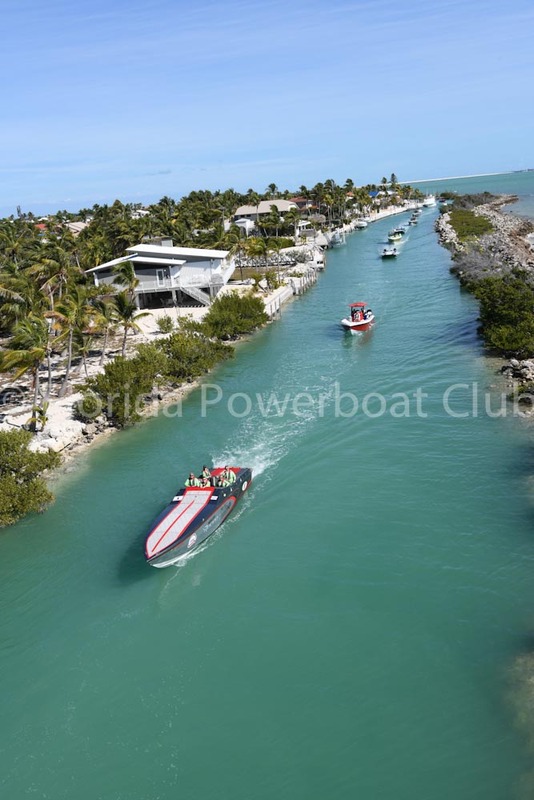 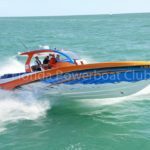 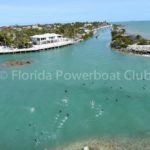 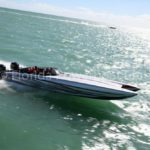 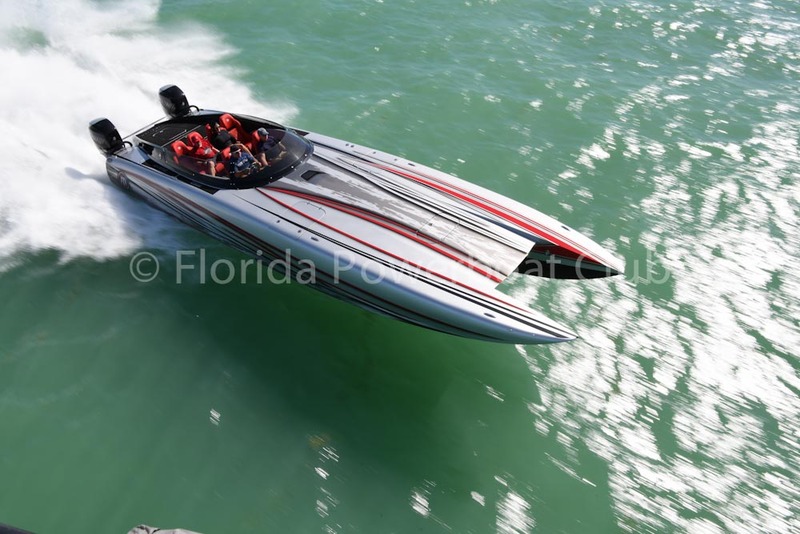 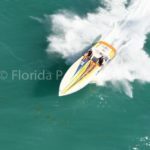 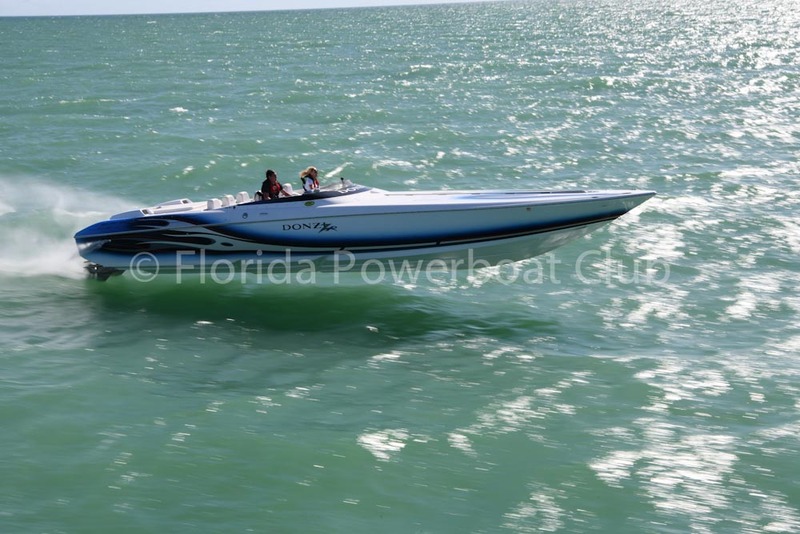 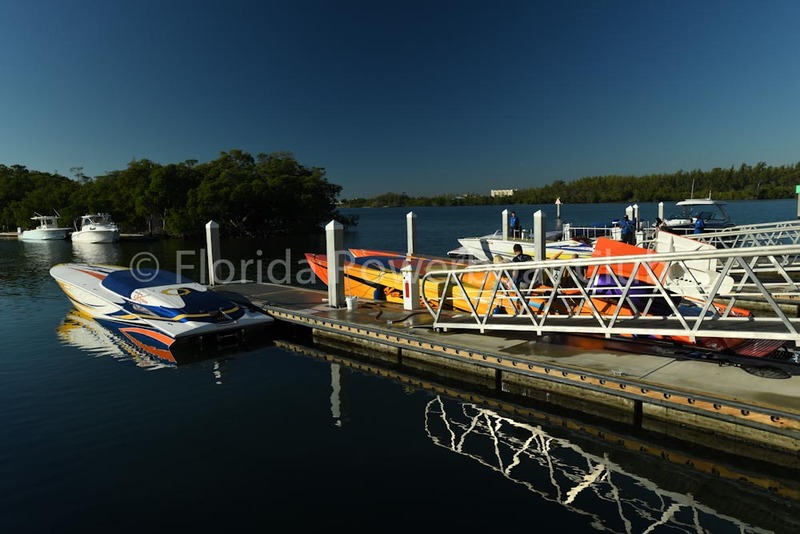 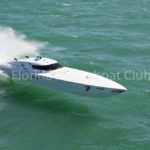 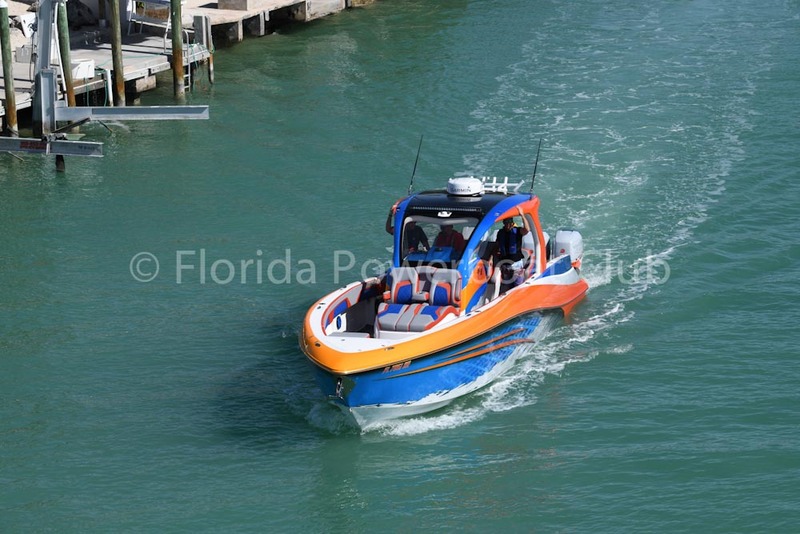 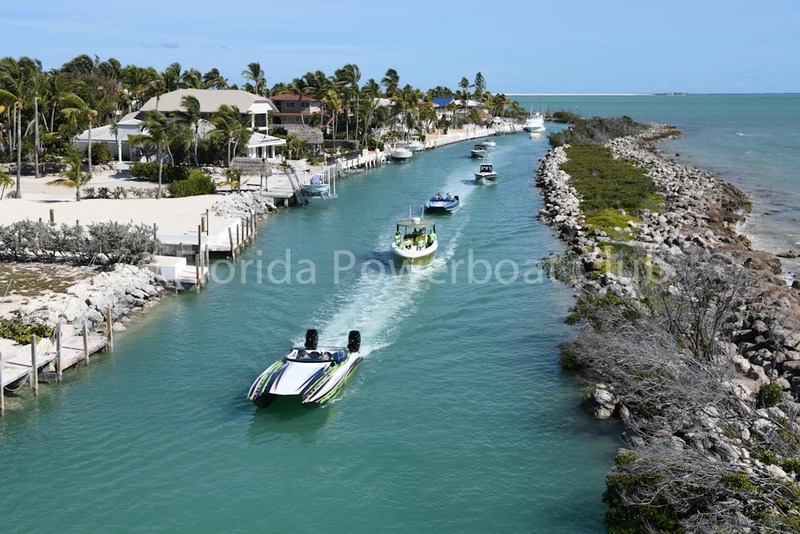 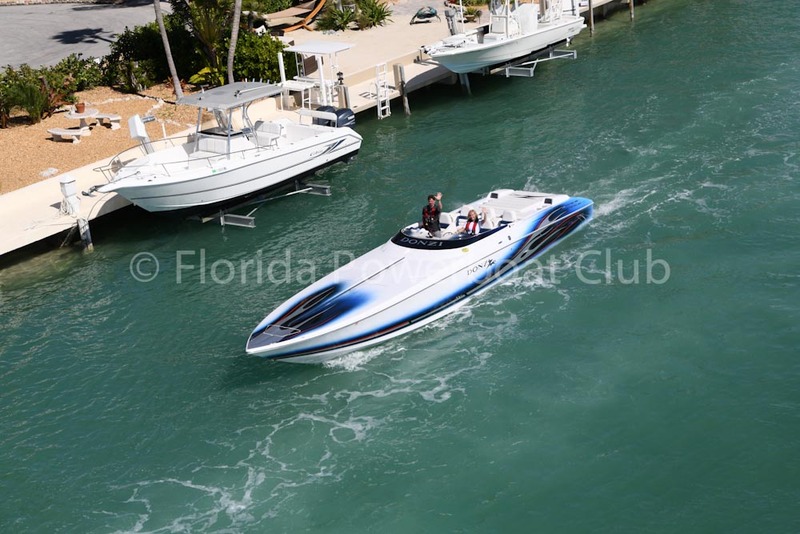 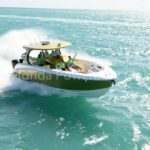 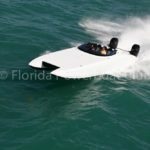 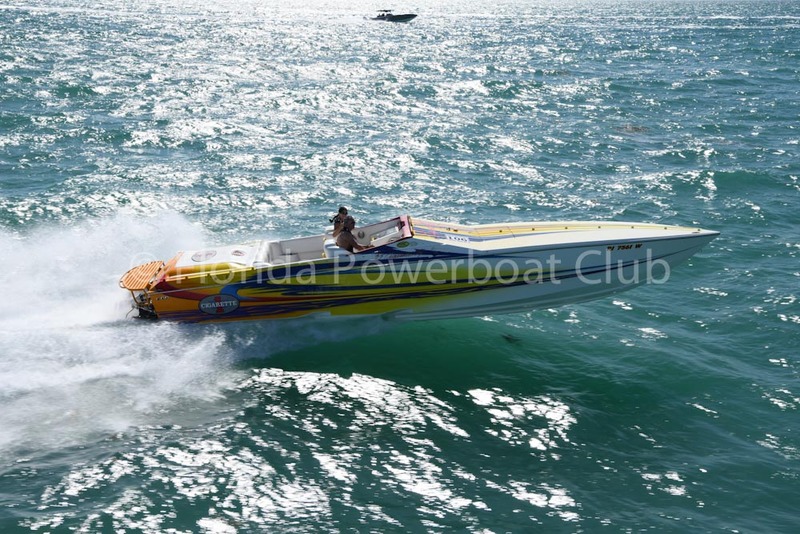 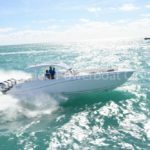 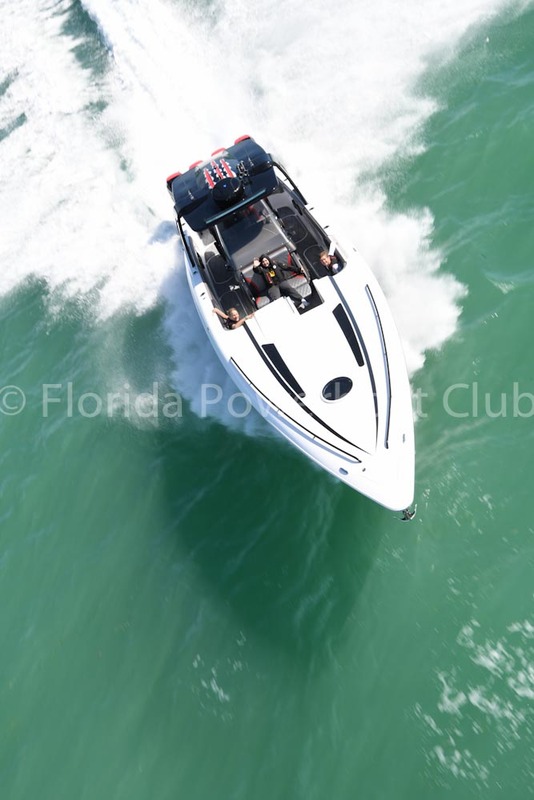 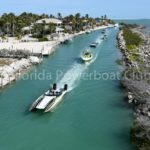 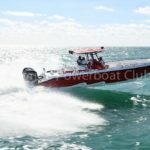 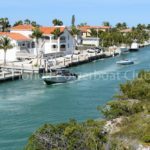 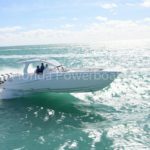 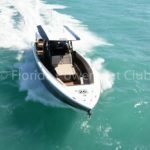 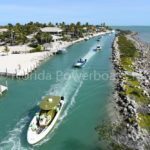 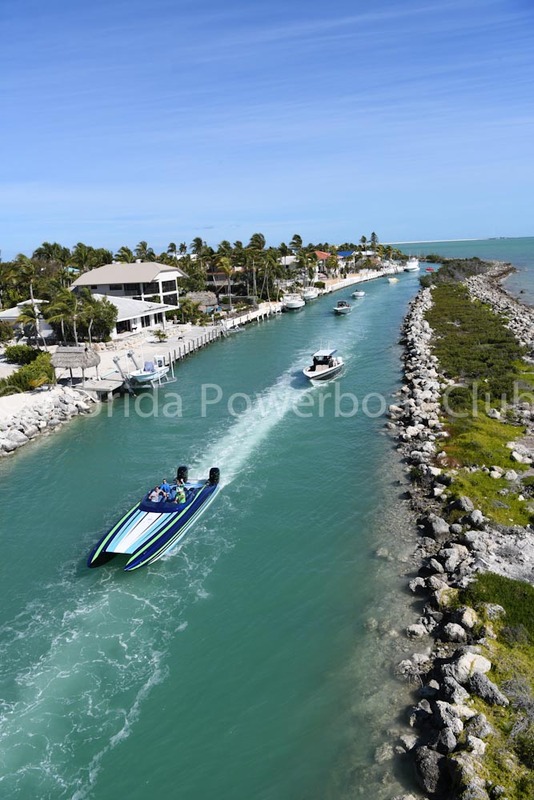 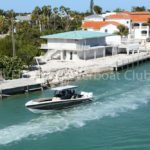 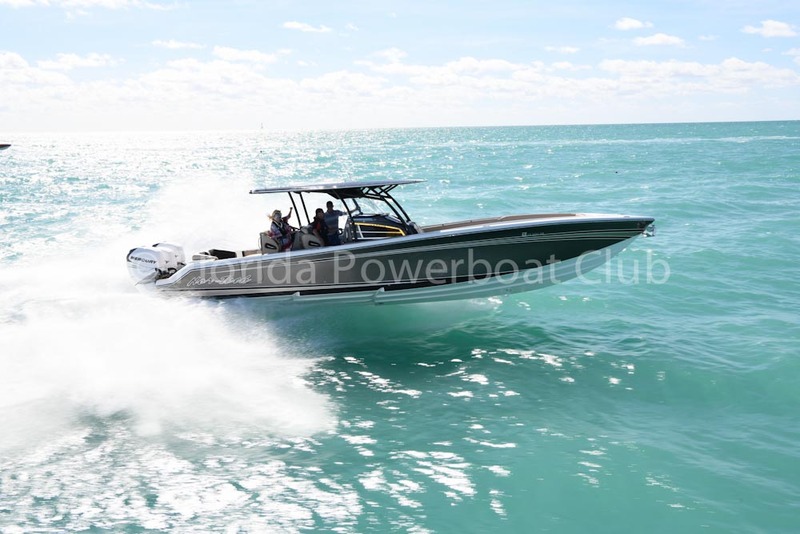 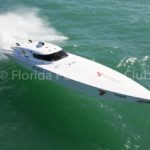 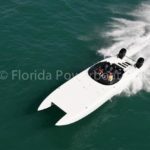 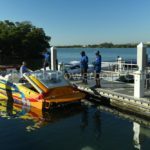 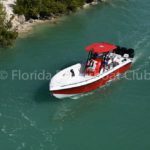 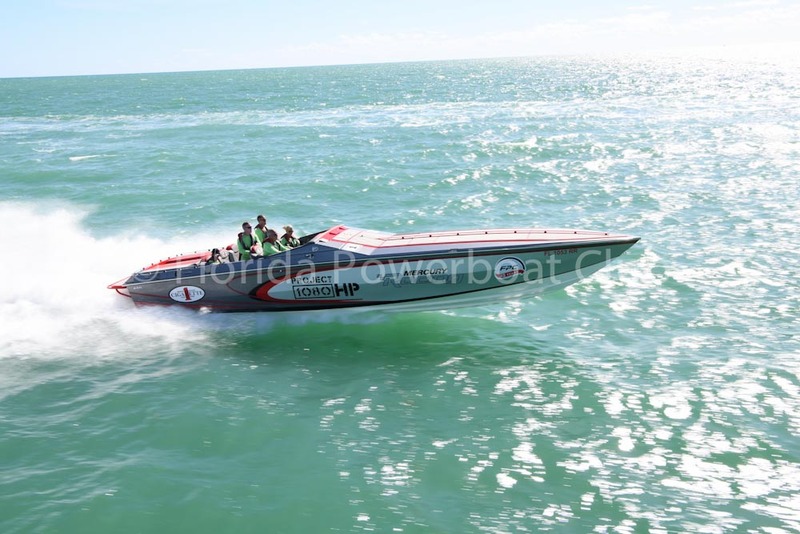 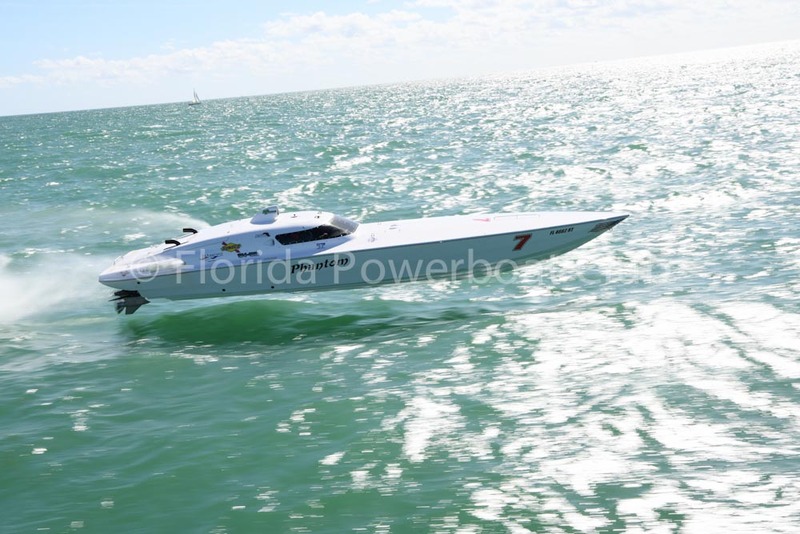 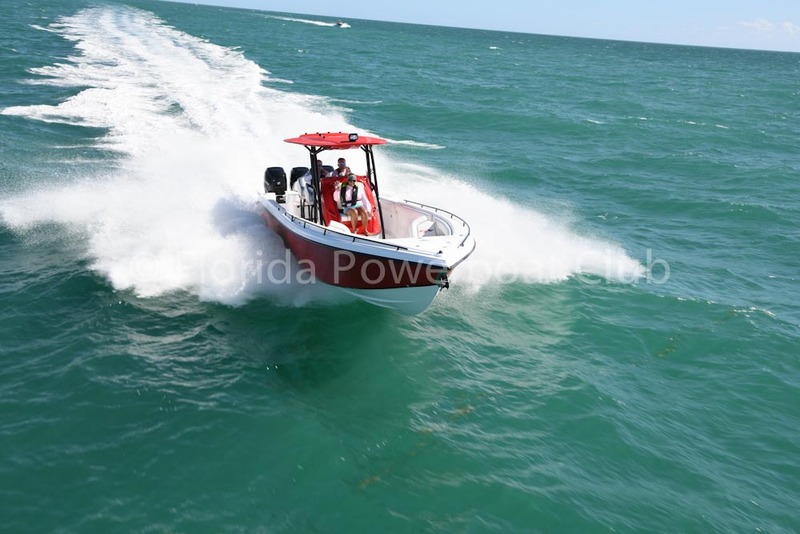 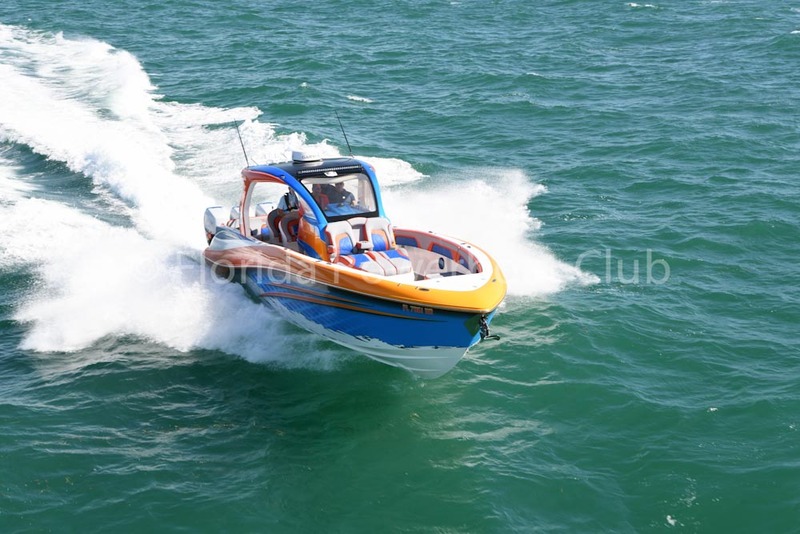 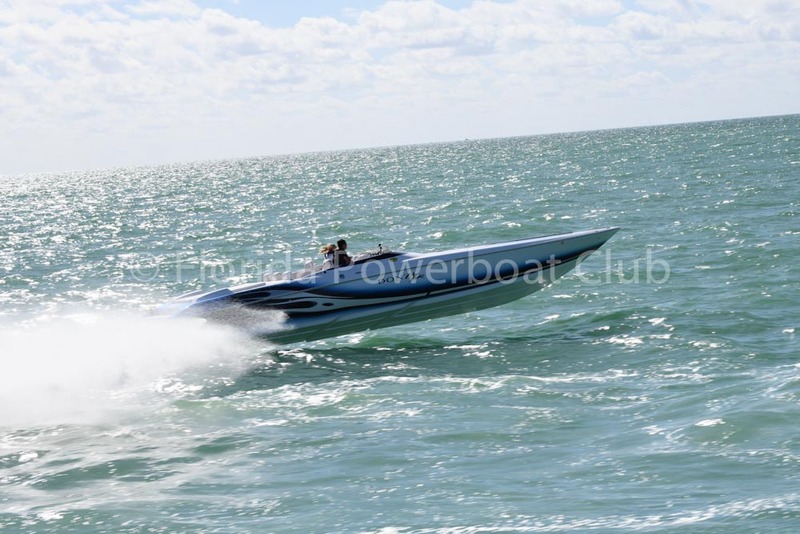 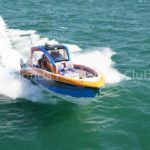 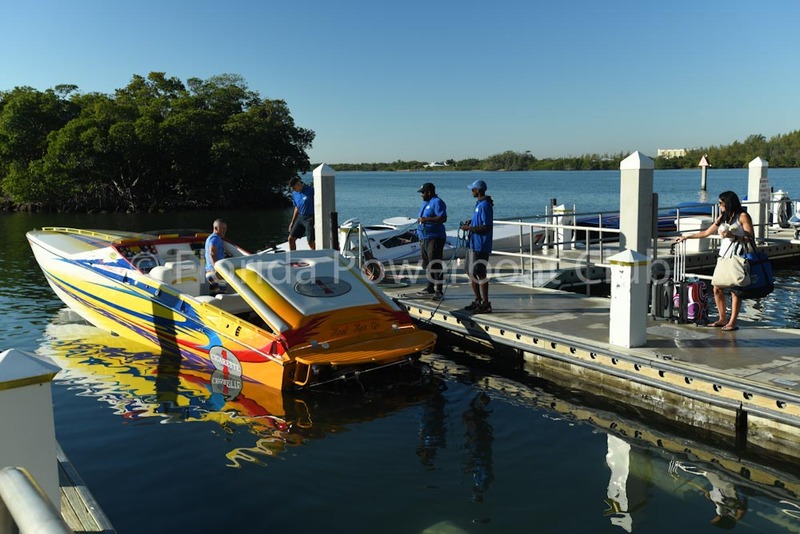 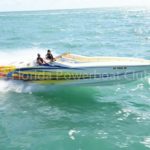 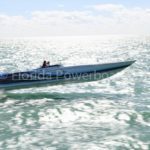 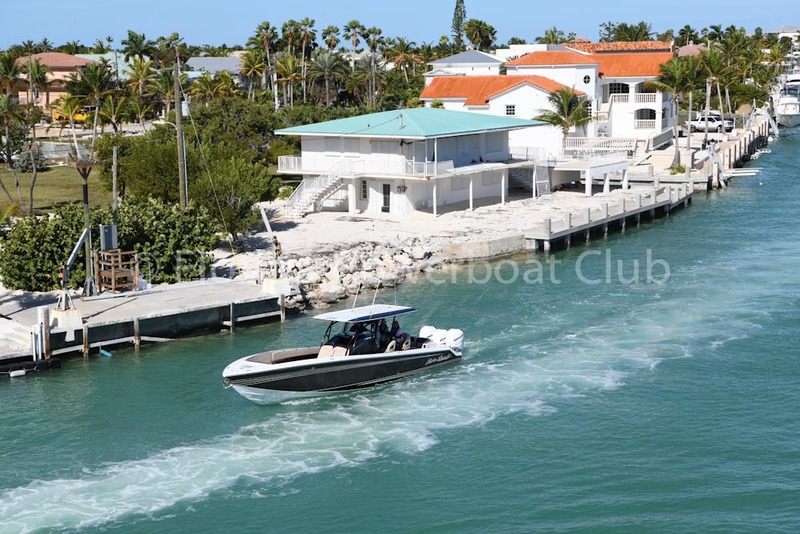 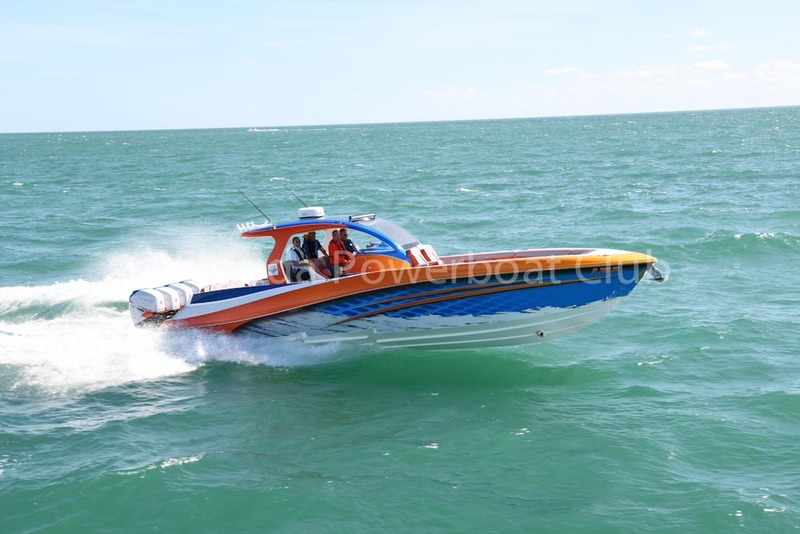 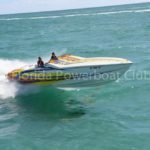 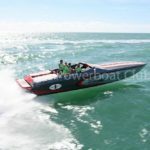 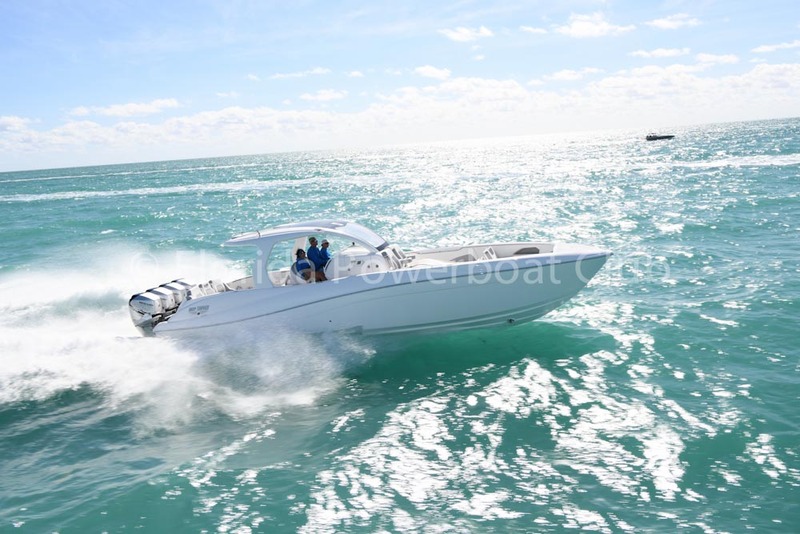 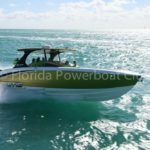 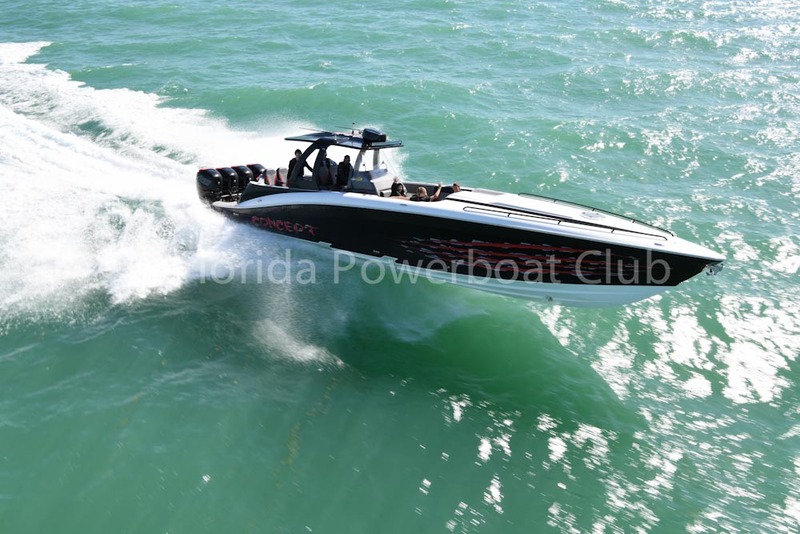 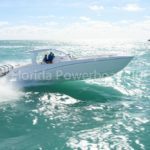 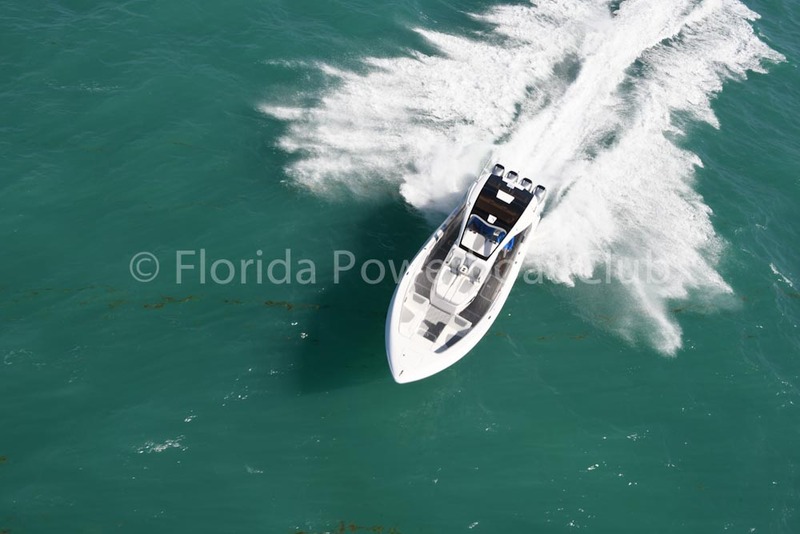 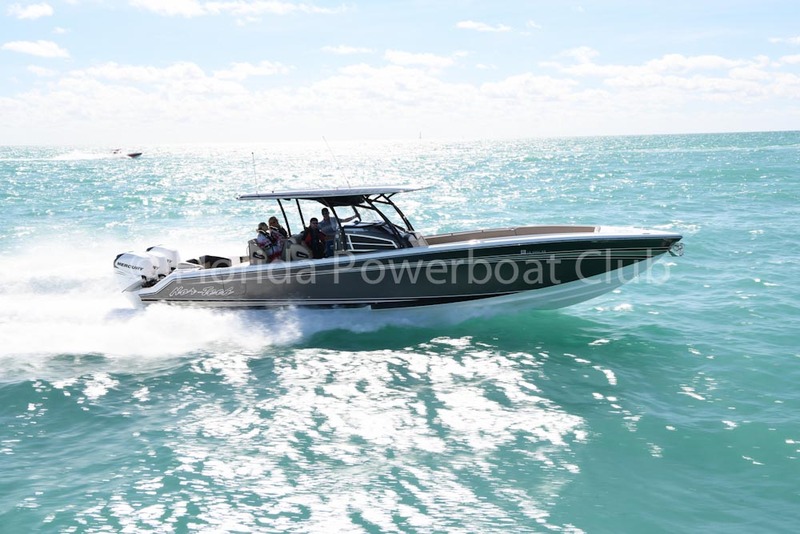 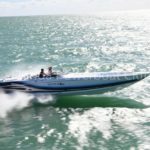 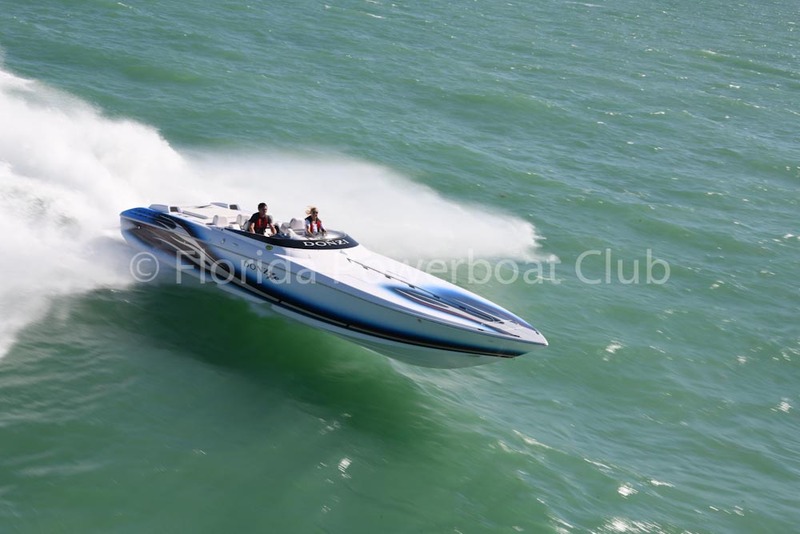 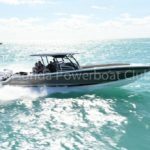 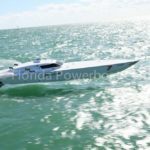 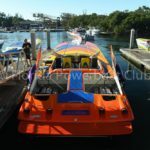 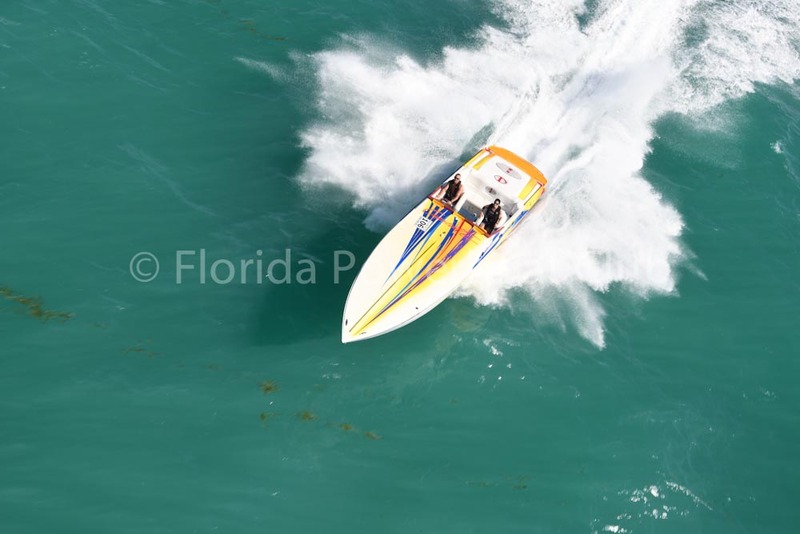 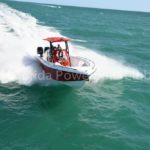 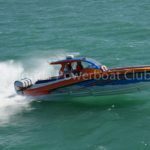 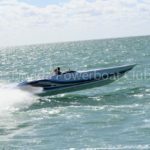 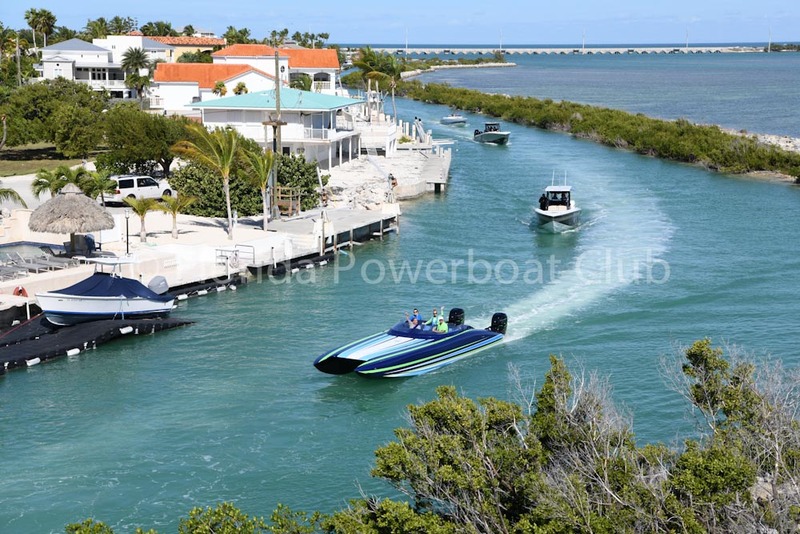 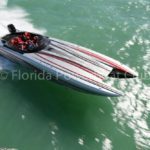 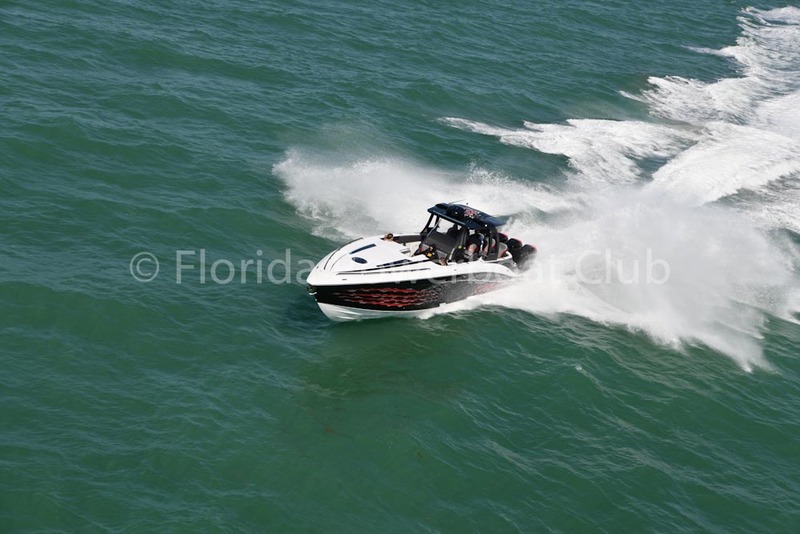 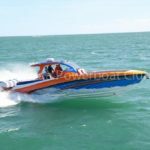 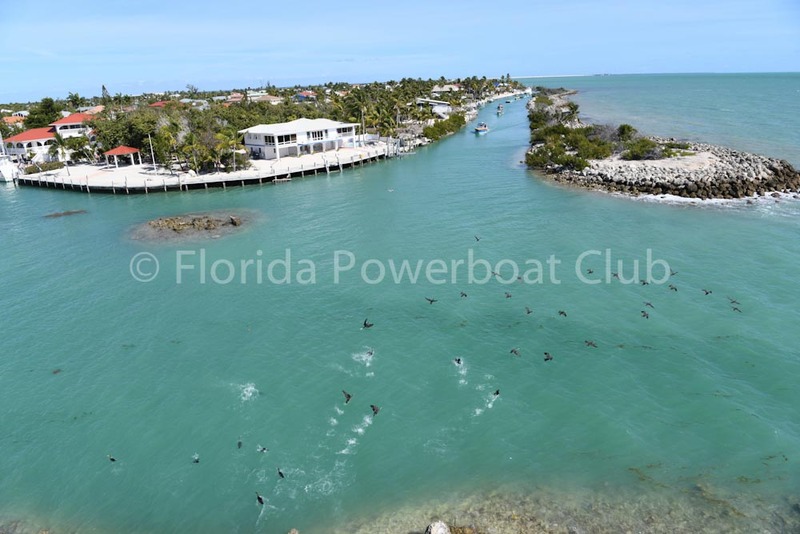 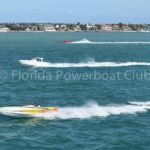 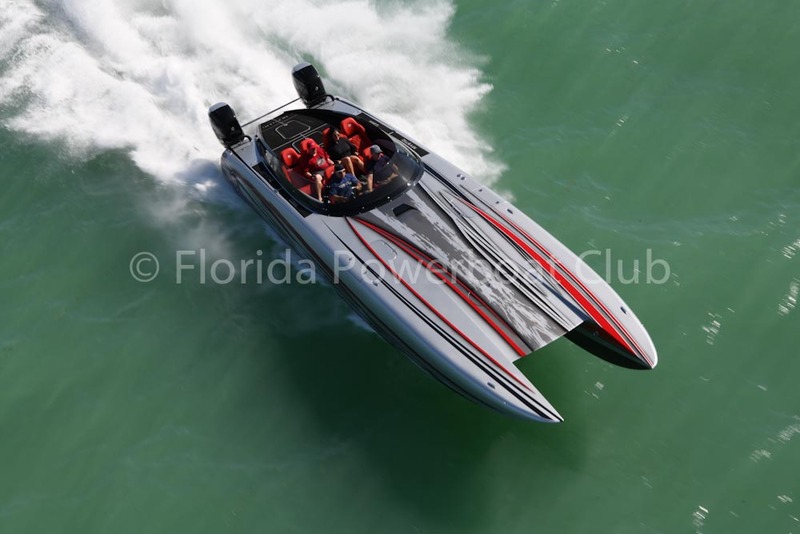 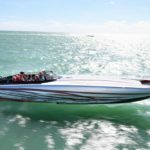 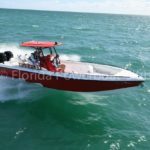 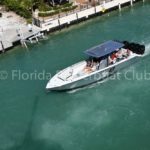 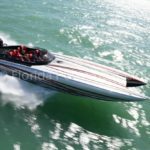 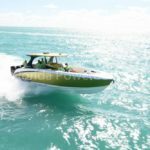 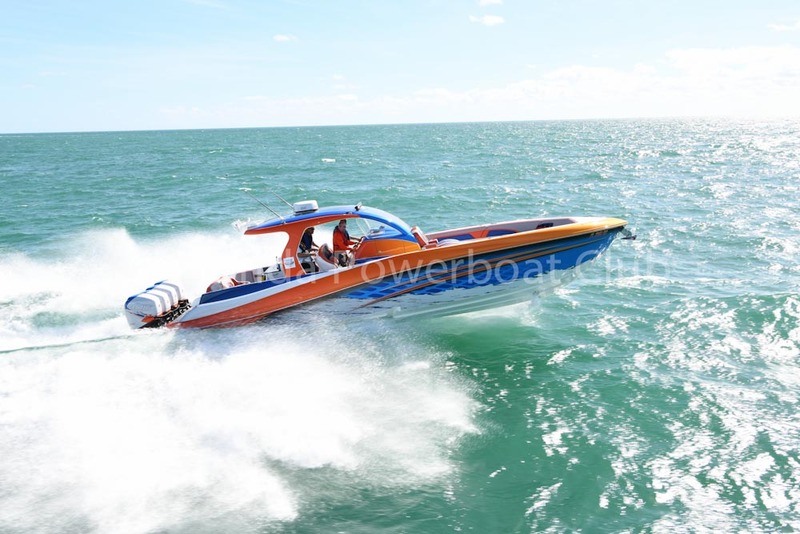 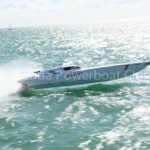 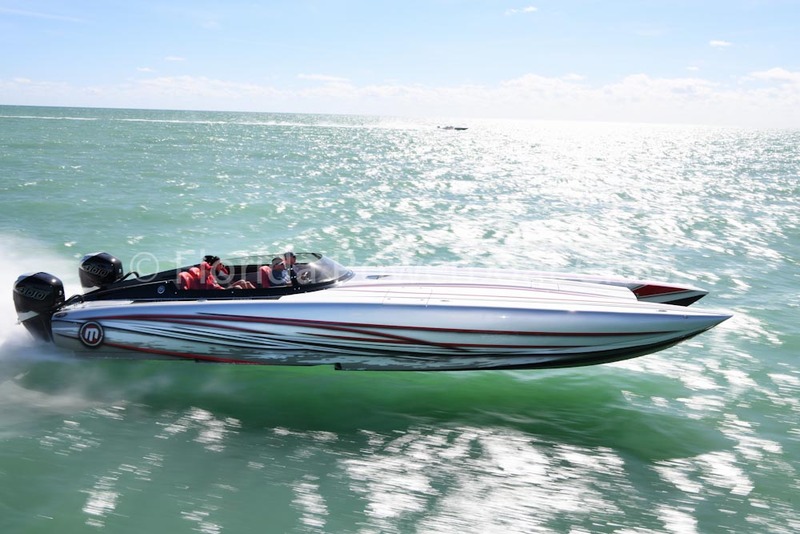 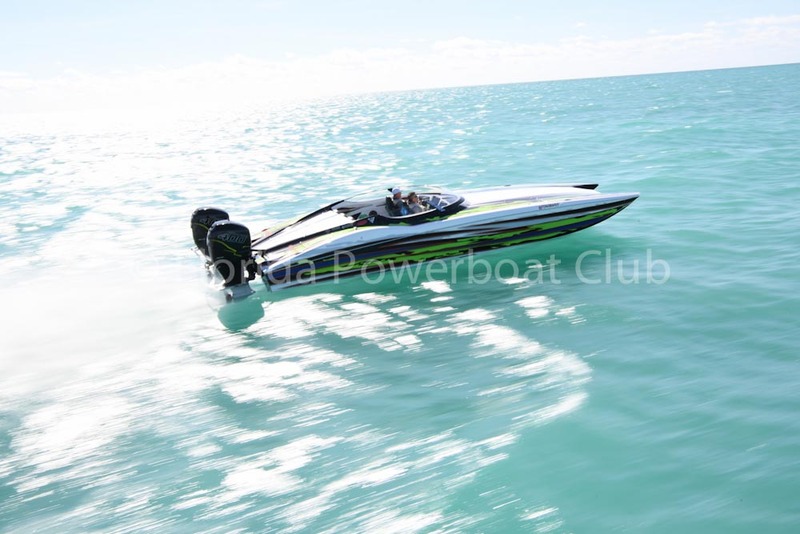 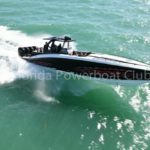 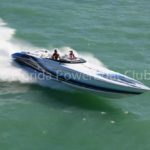 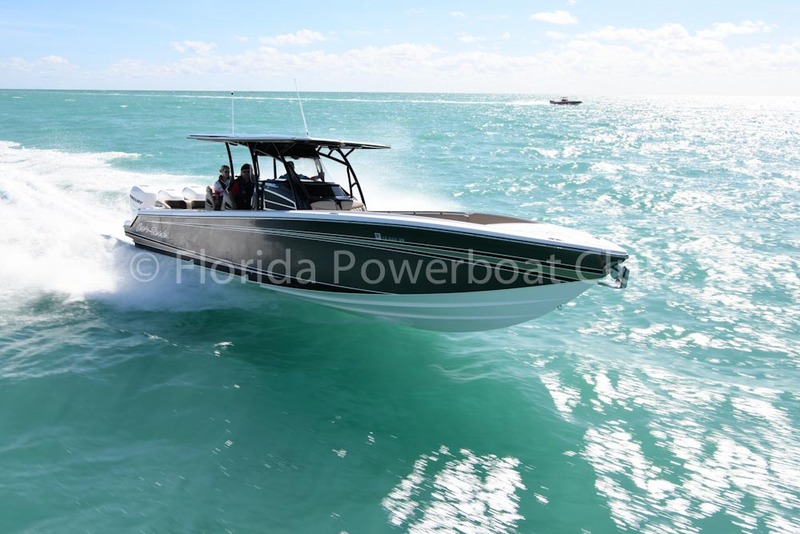 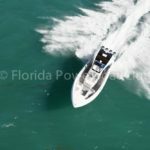 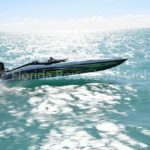 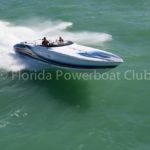 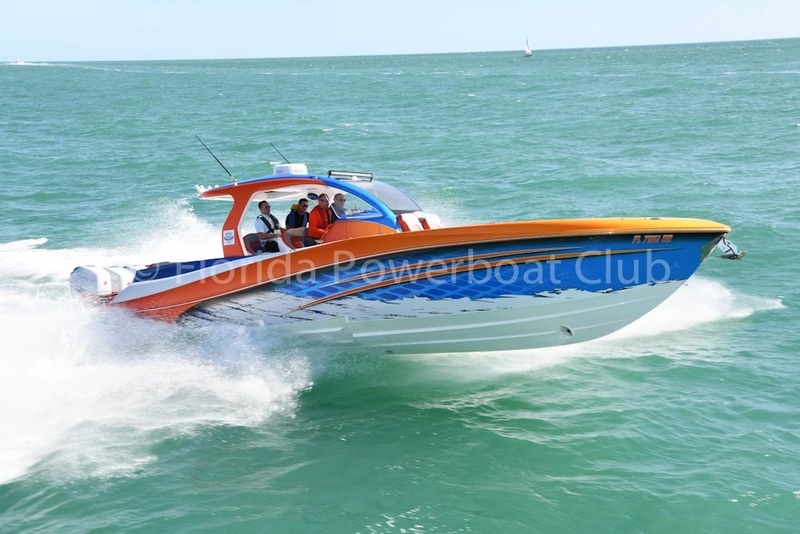 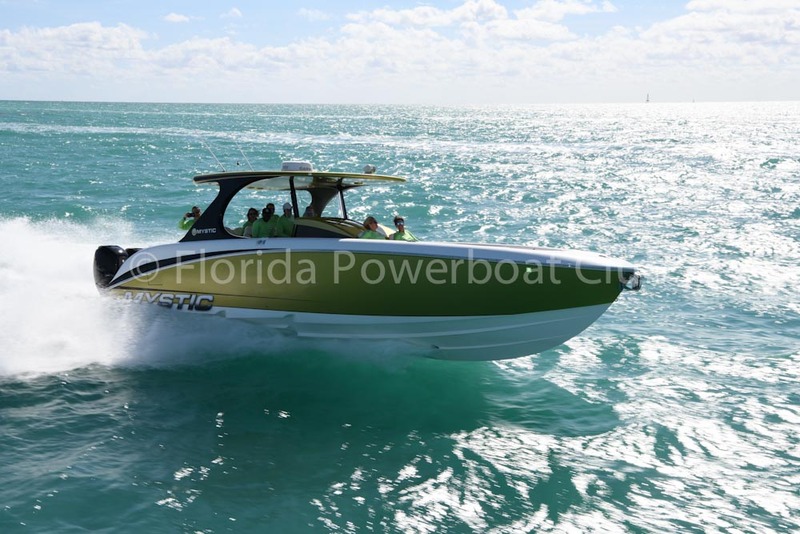 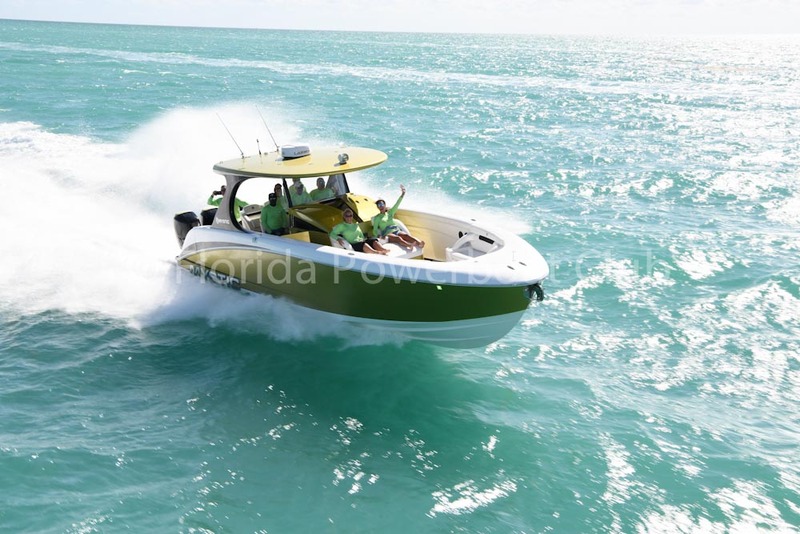 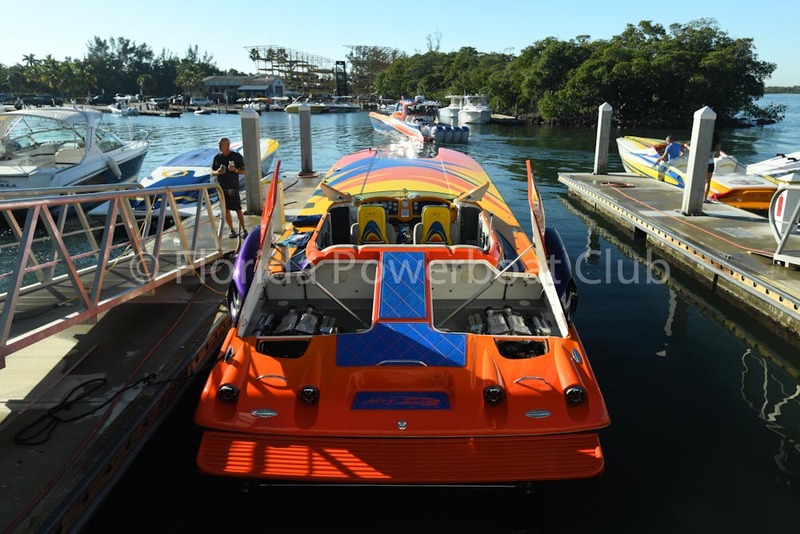 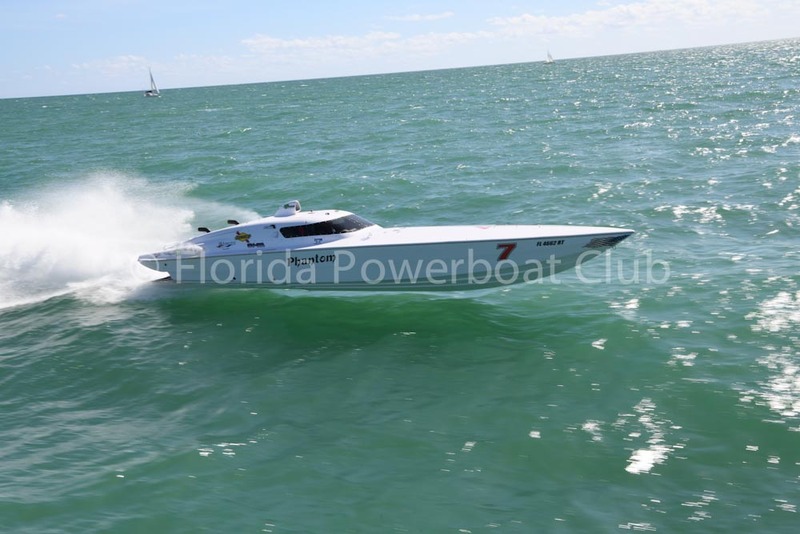 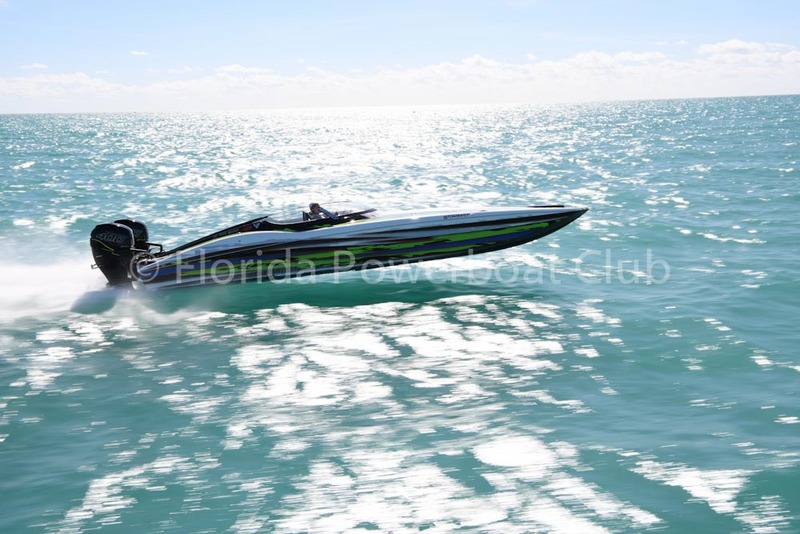 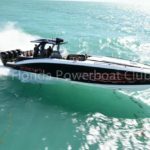 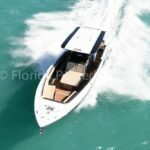 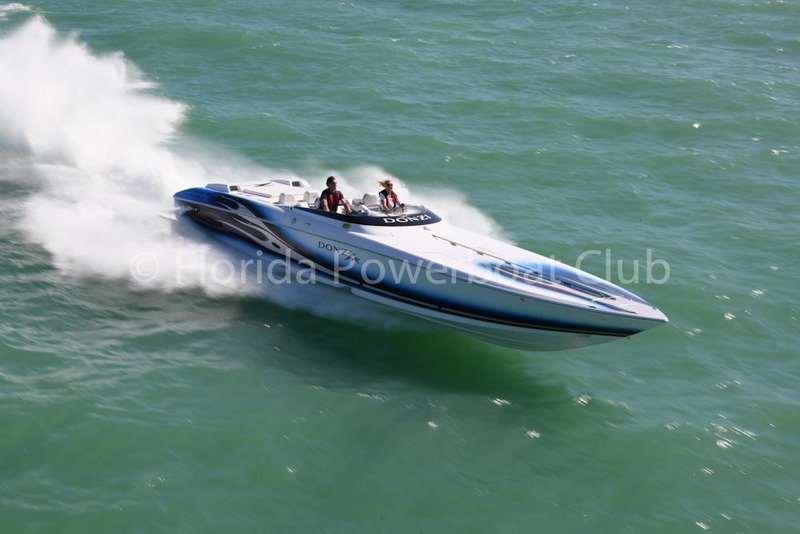 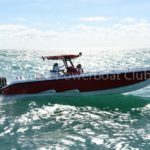 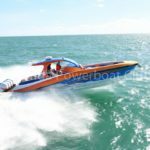 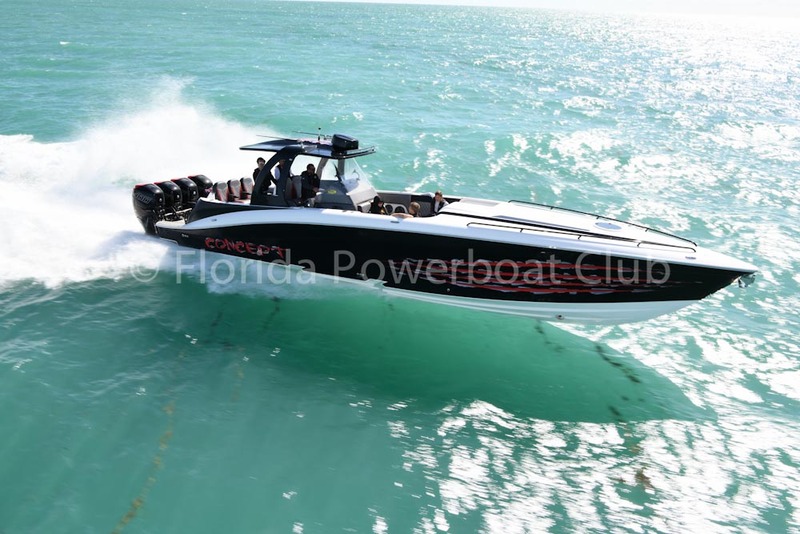 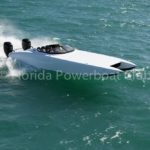 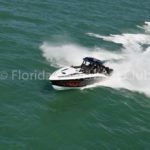 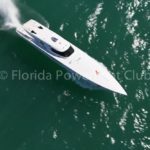 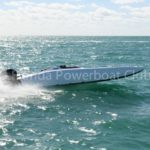 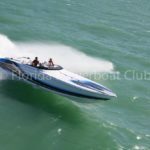 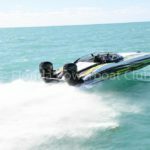 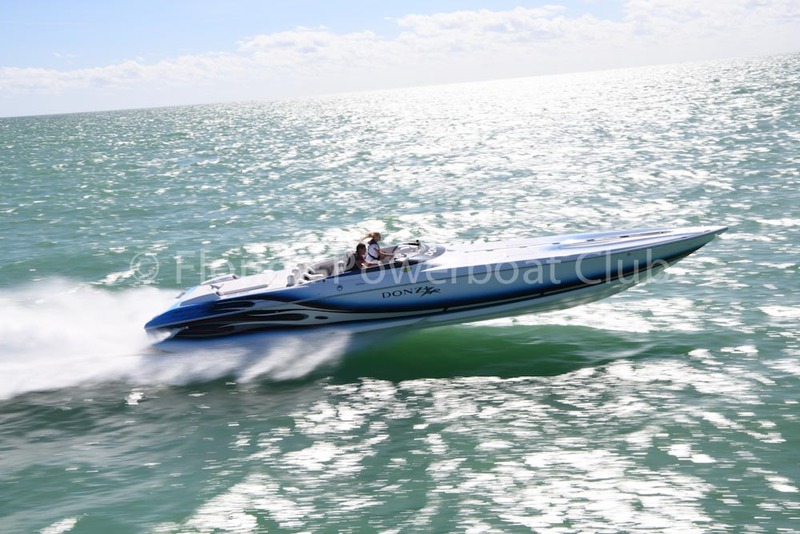 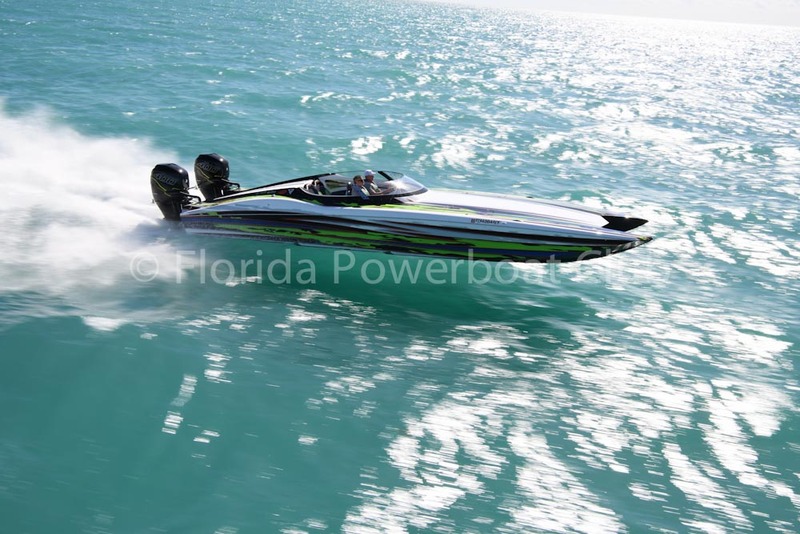 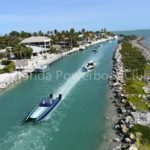 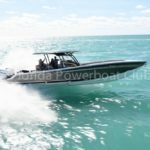 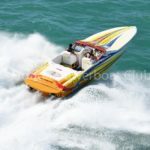 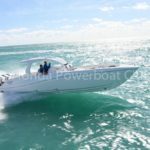 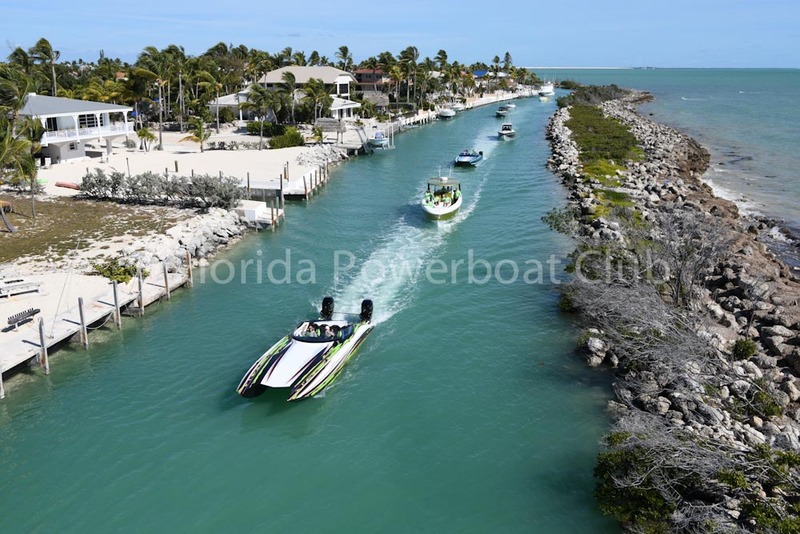 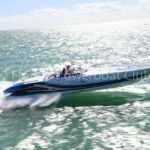 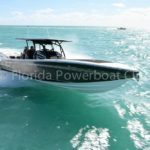 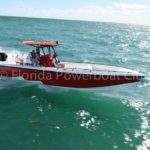 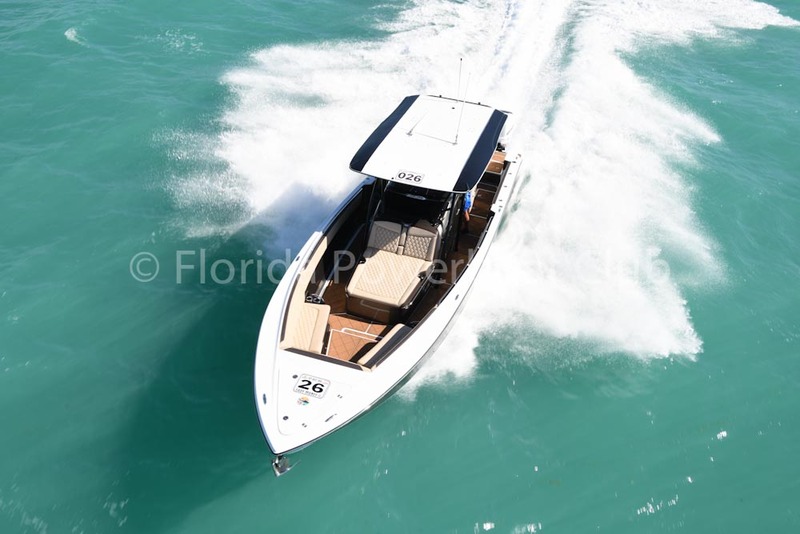 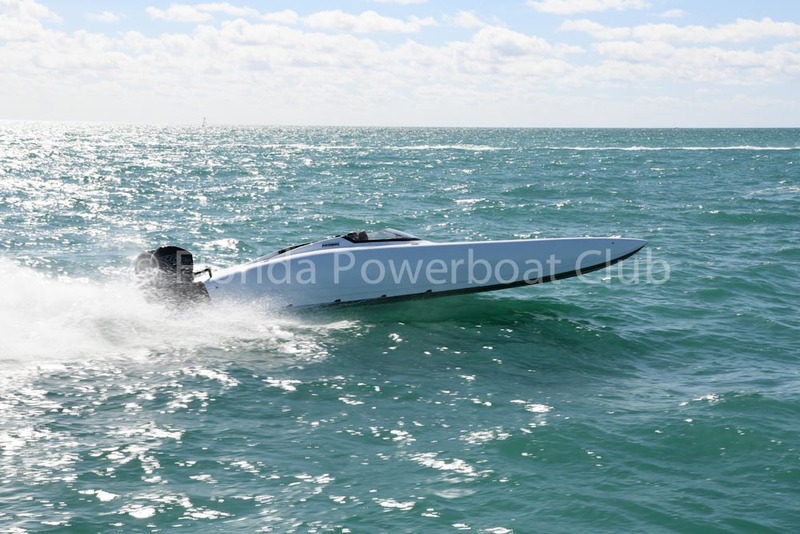 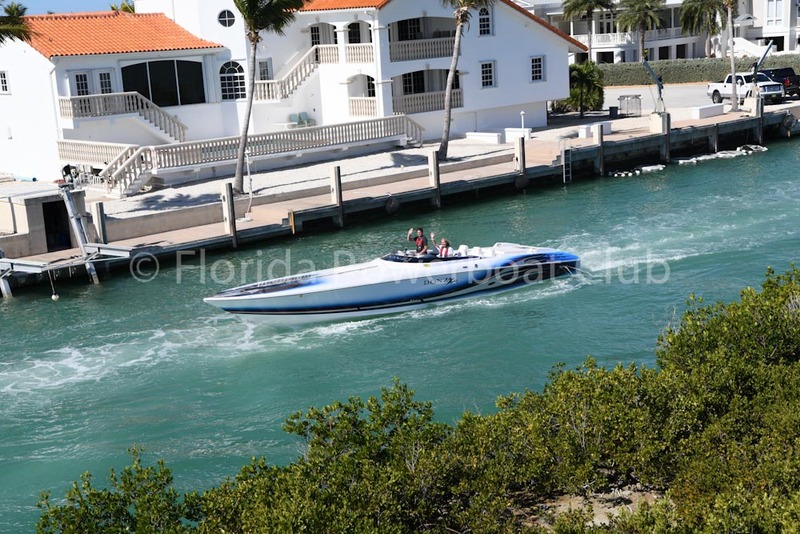 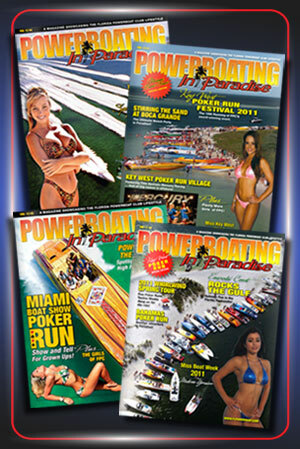 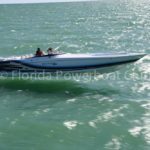 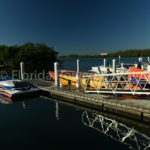 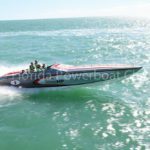 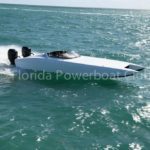 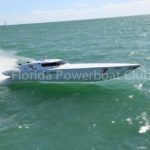 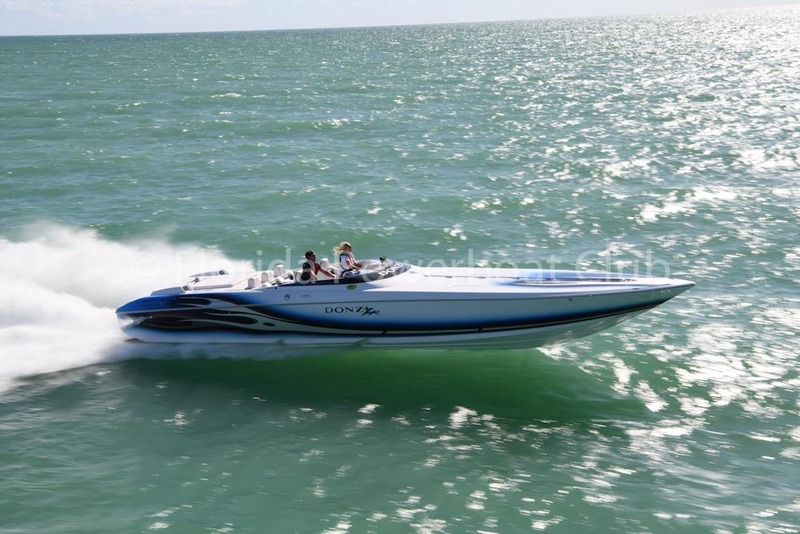 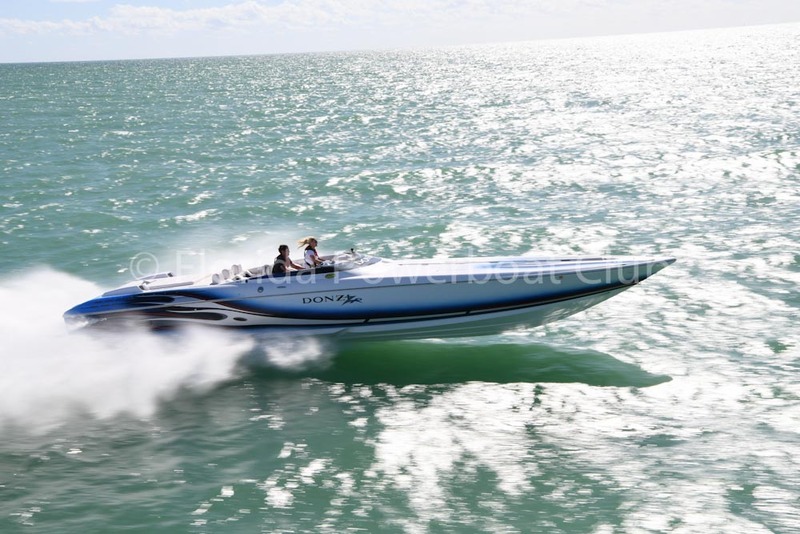 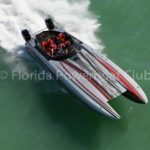 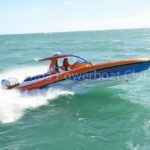 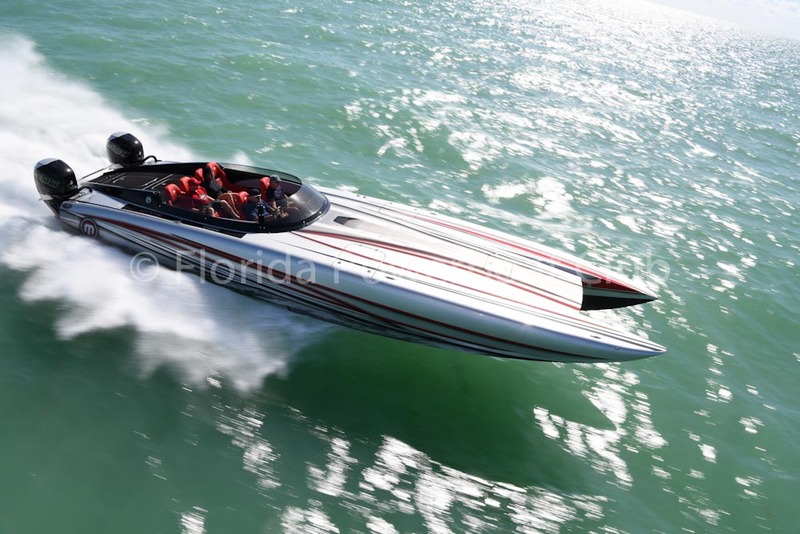 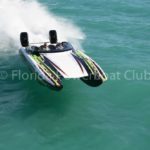 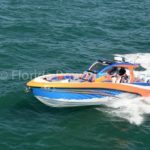 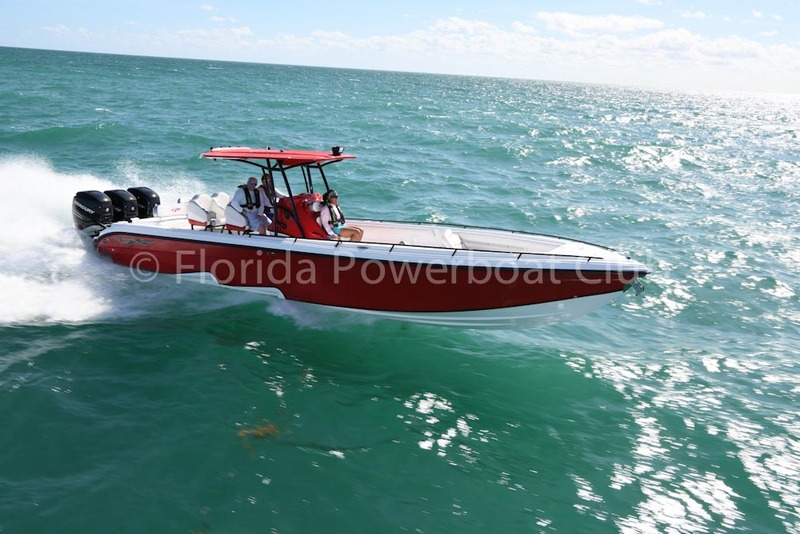 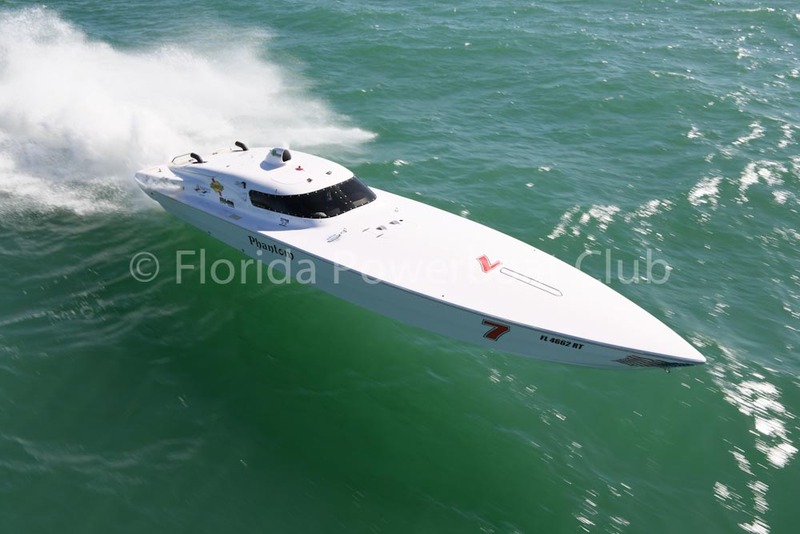 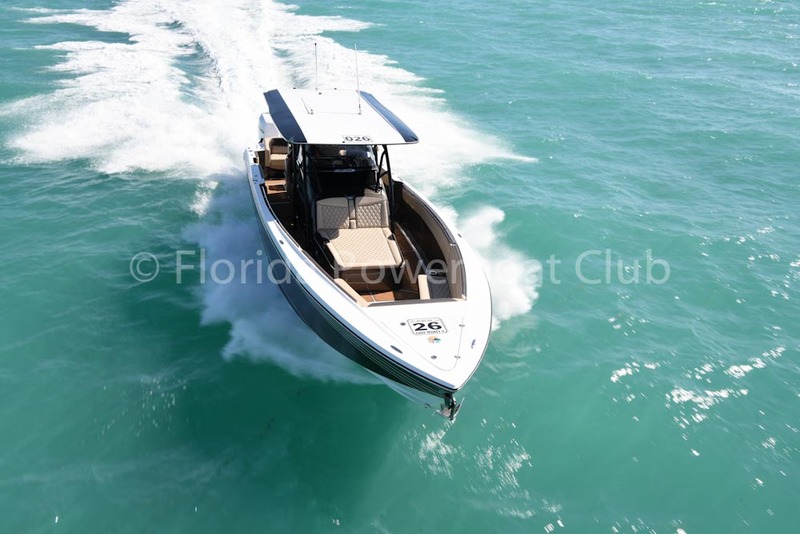 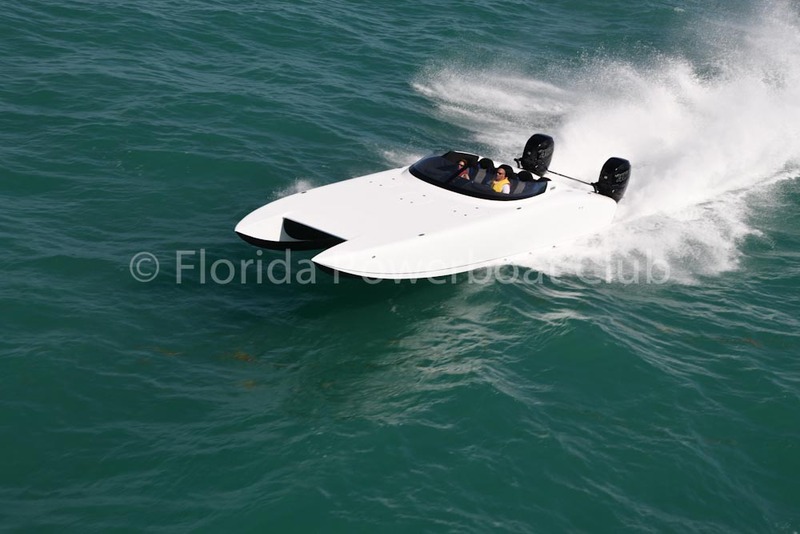 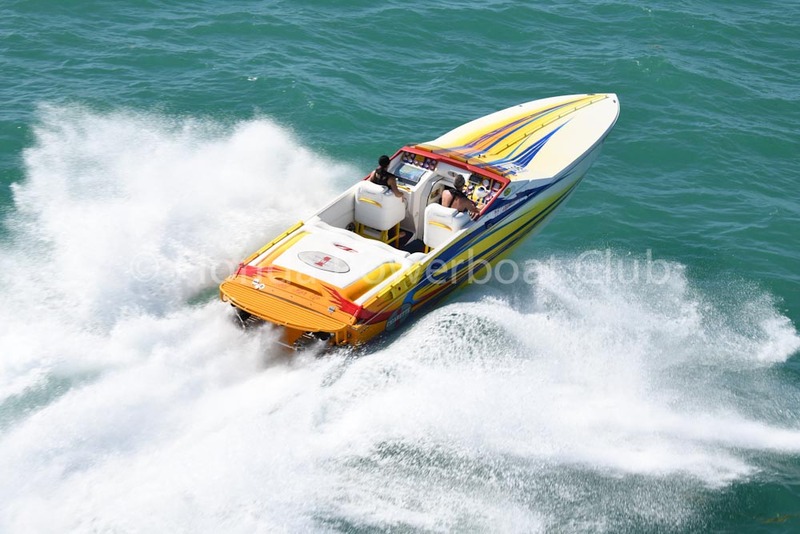 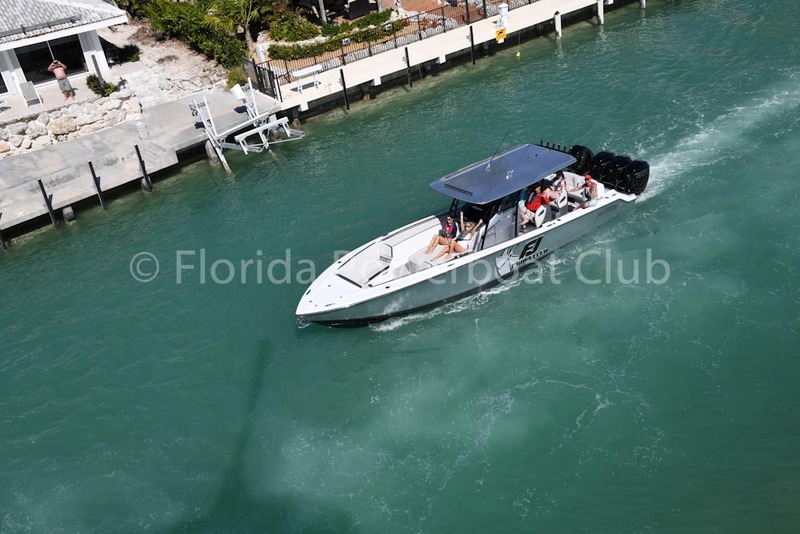 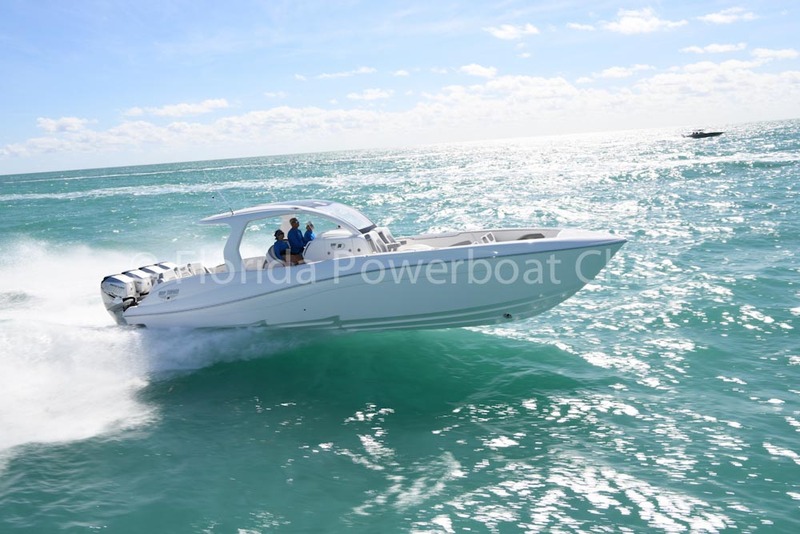 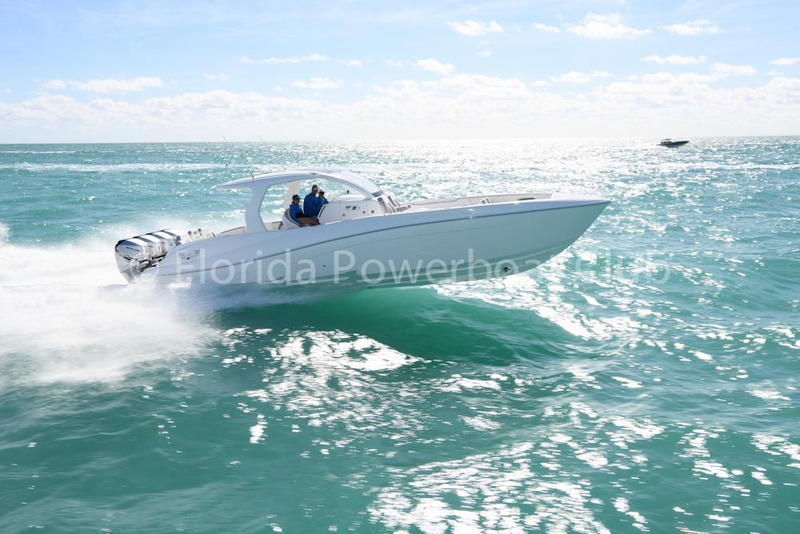 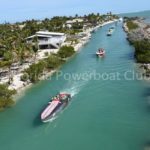 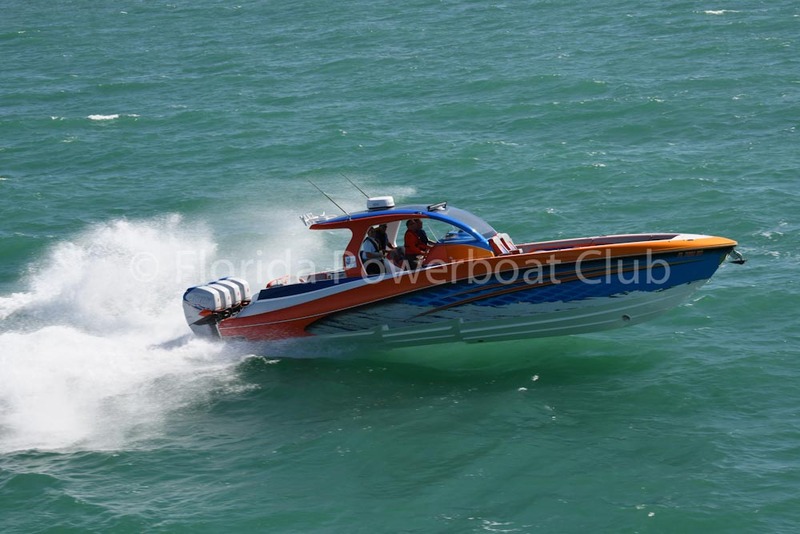 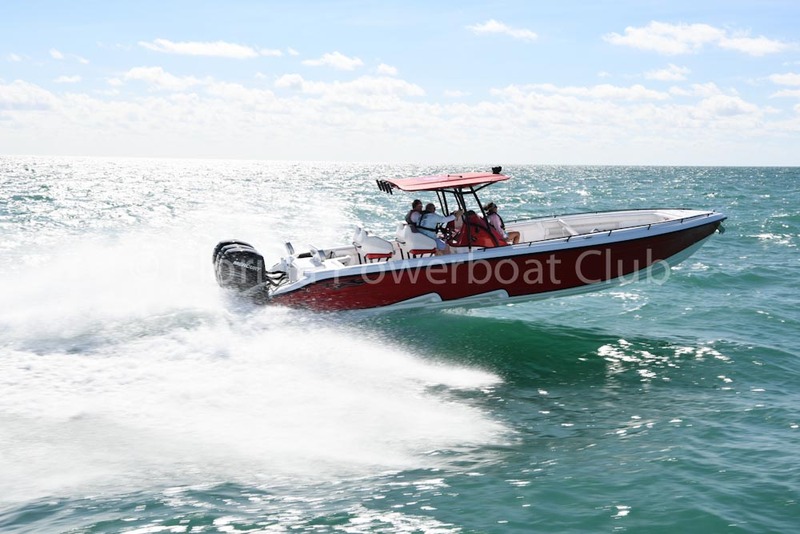 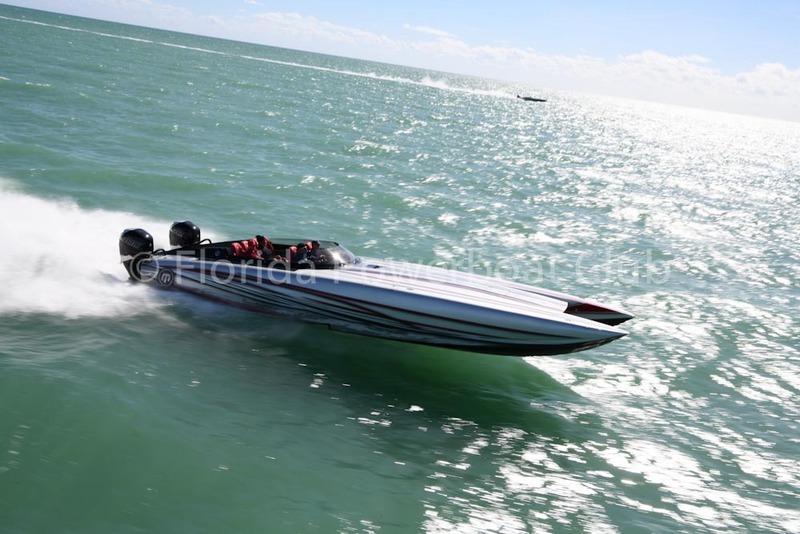 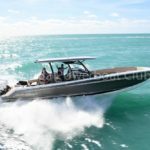 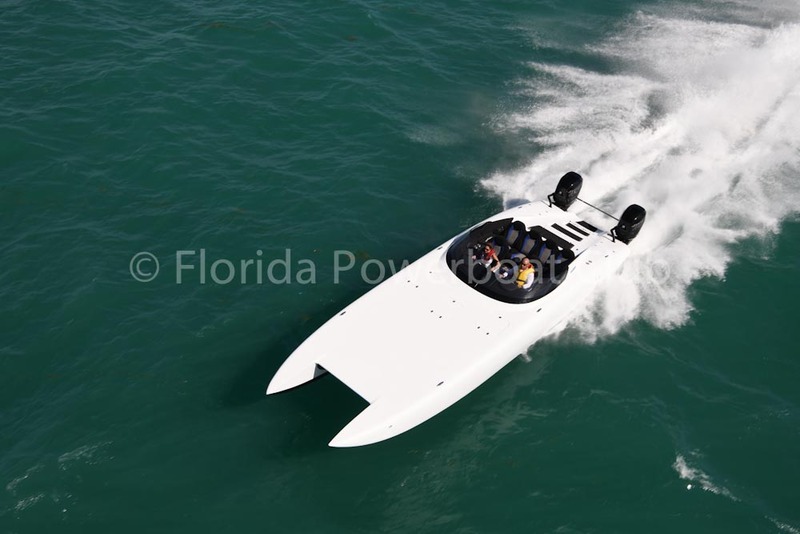 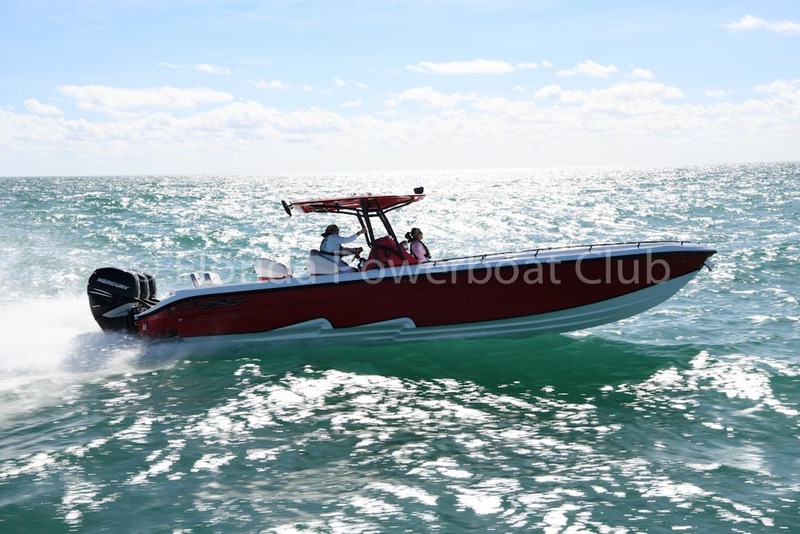 The 2019 Winter Poker Run saw blue skies as we cruised the South Florida waters, ultimately arriving in Duck Key. 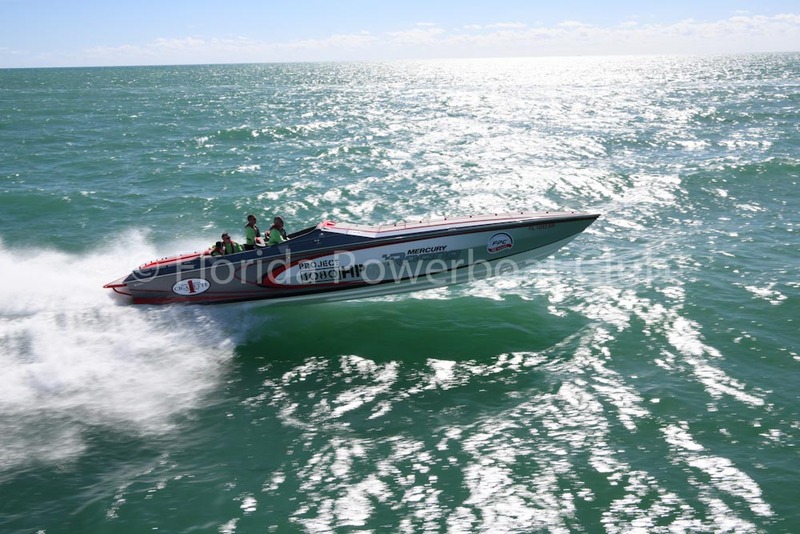 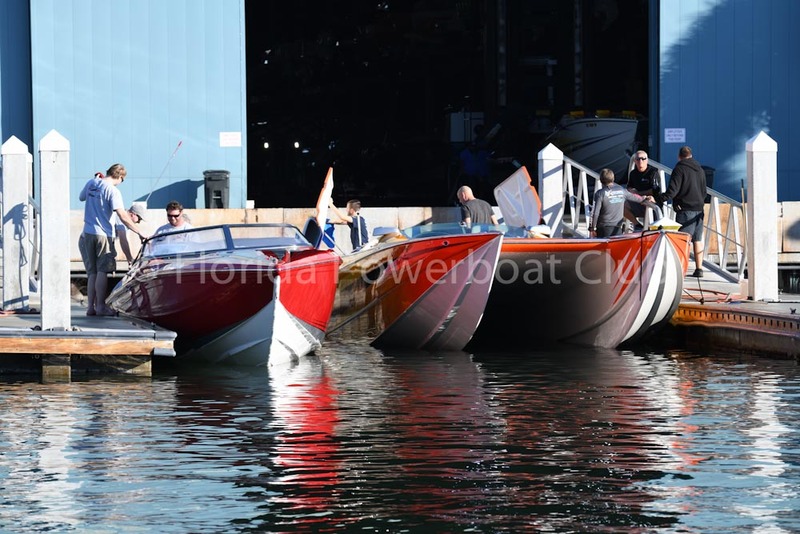 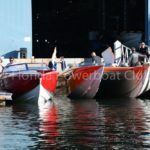 Check out the photos below for a glimpse of the action!